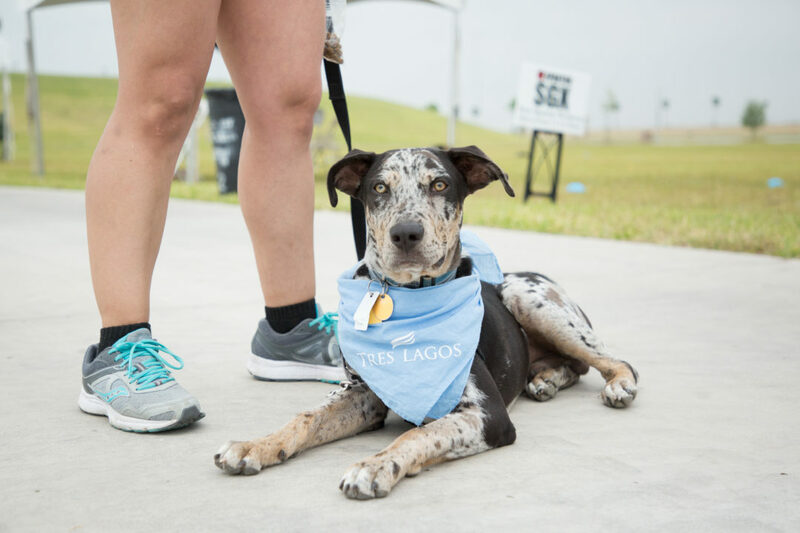 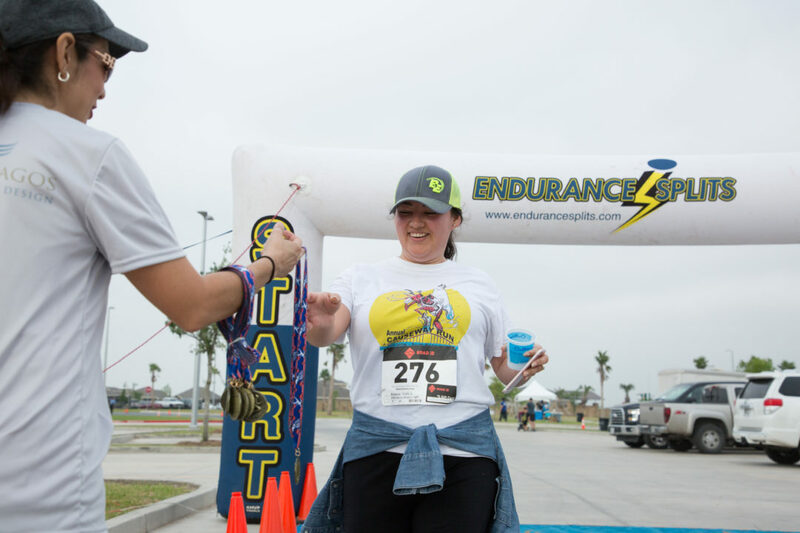 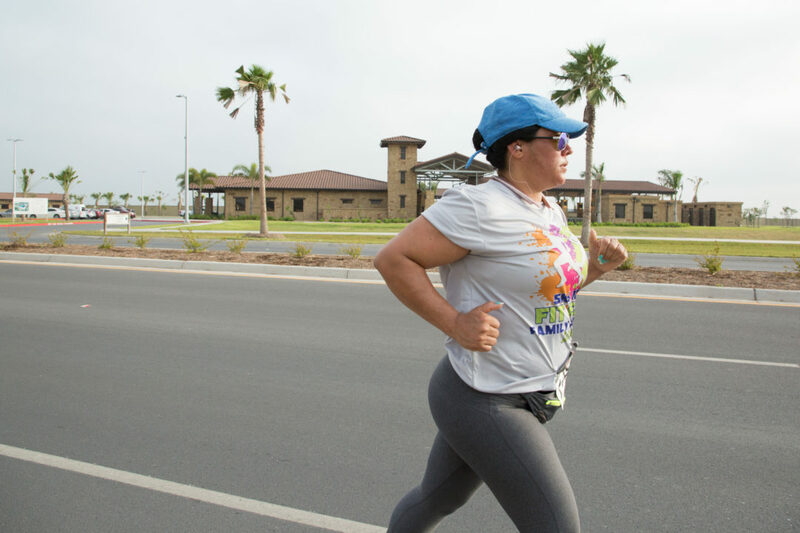 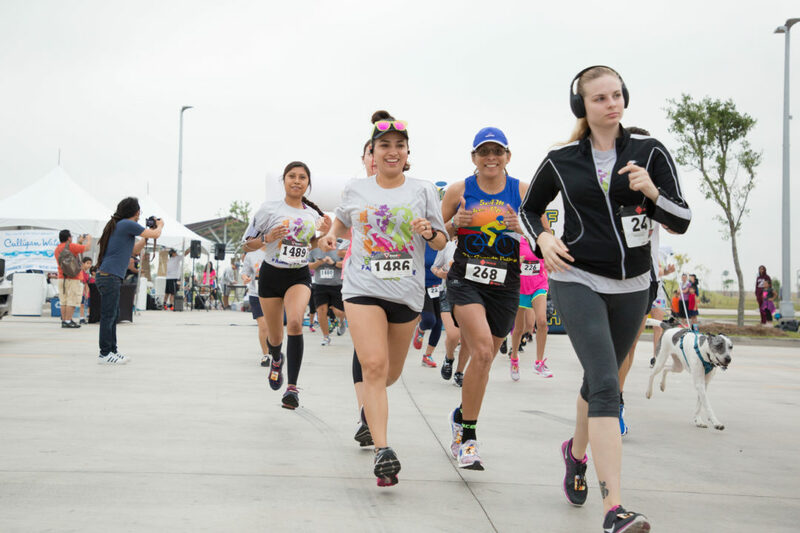 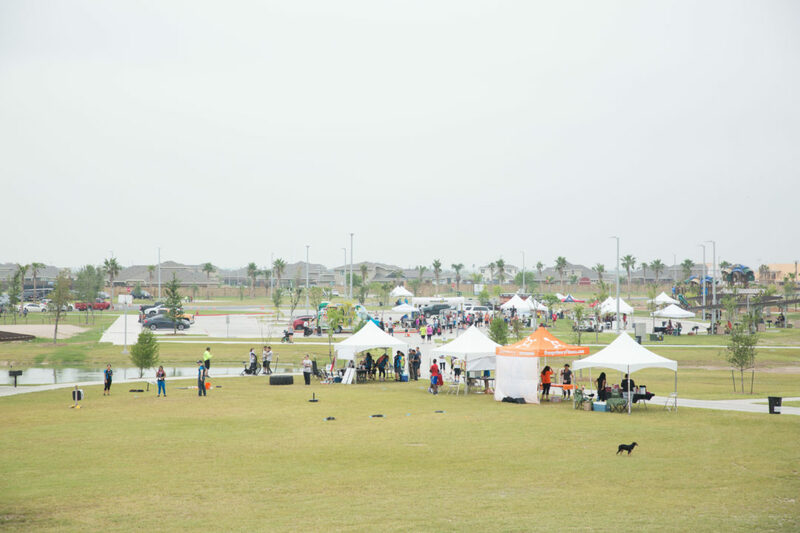 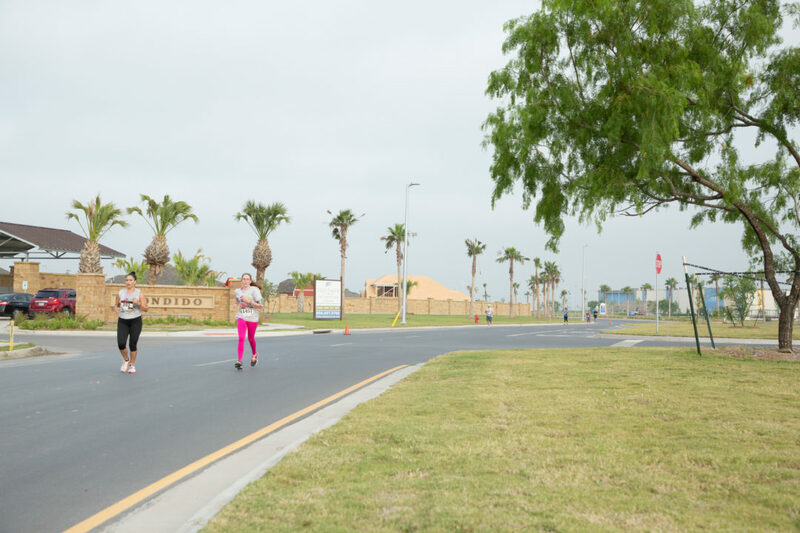 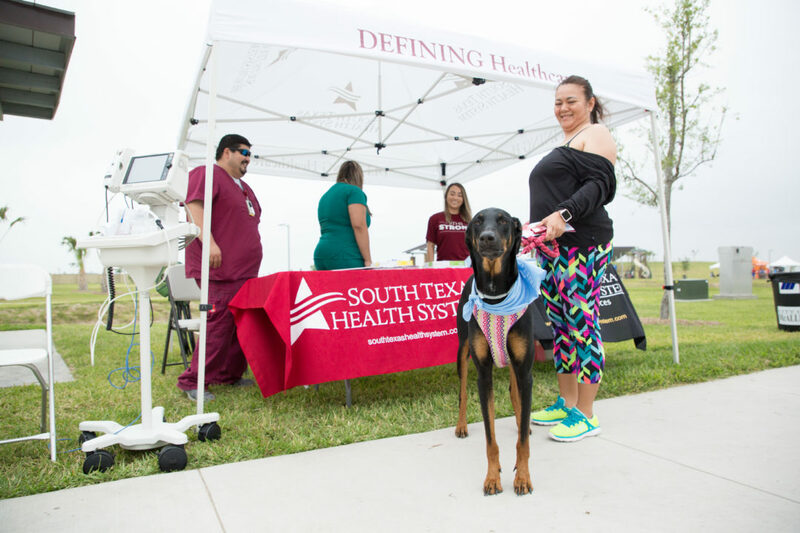 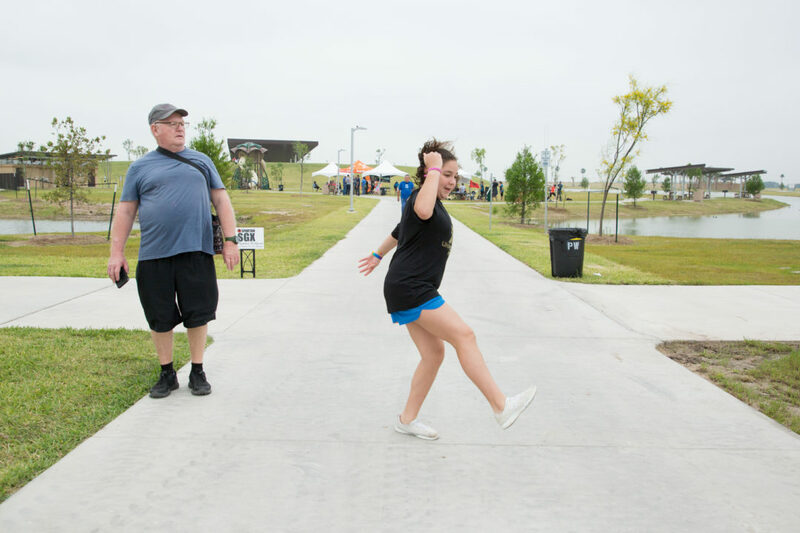 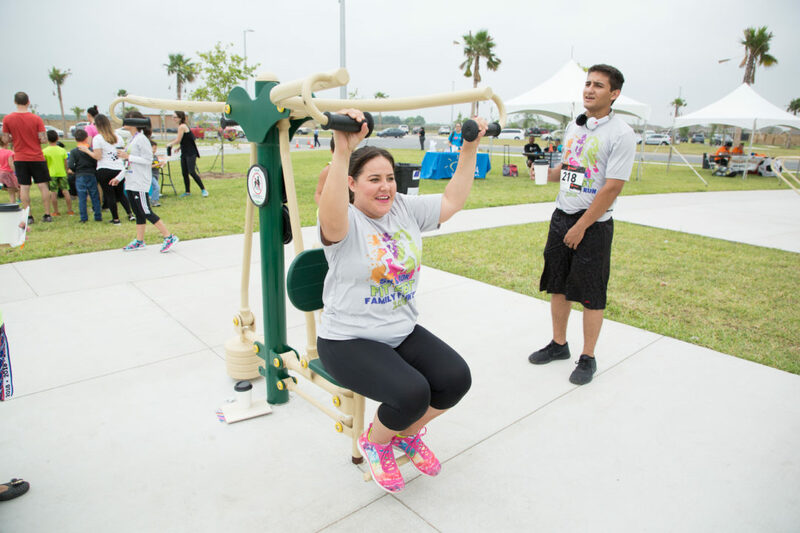 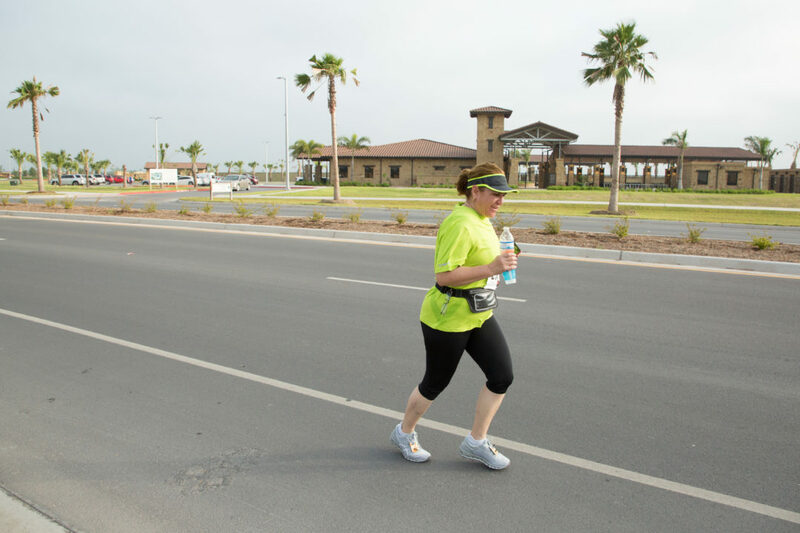 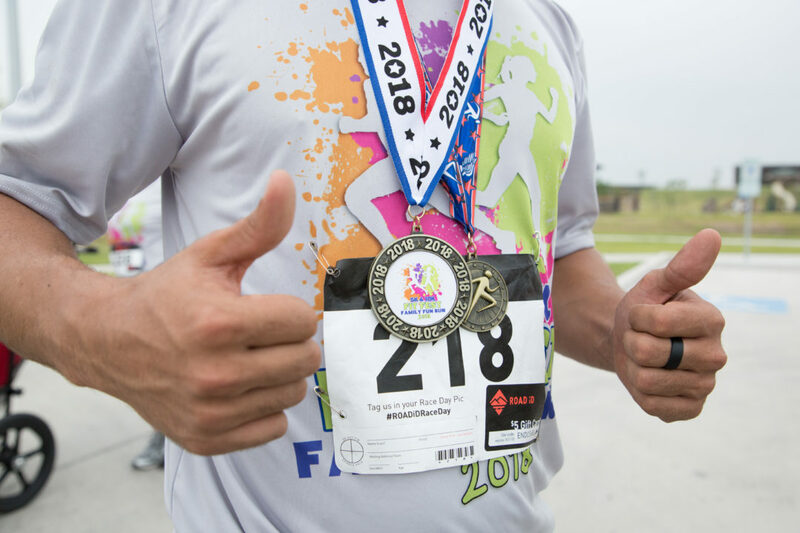 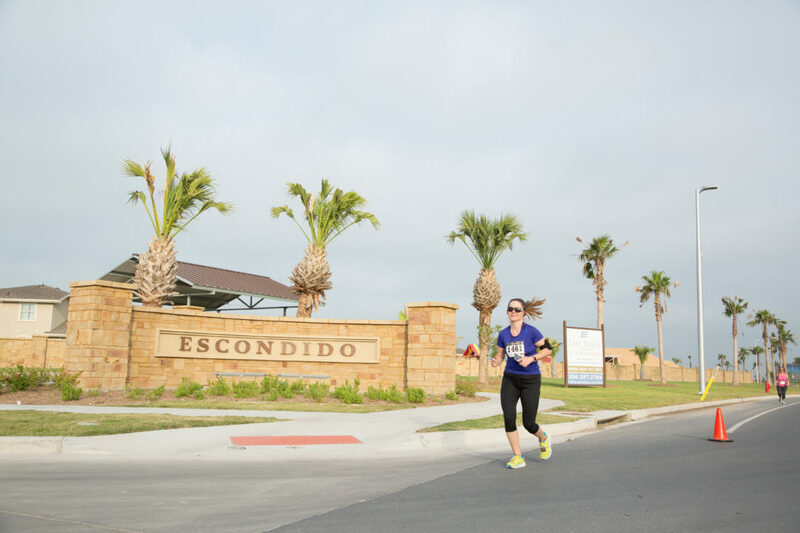 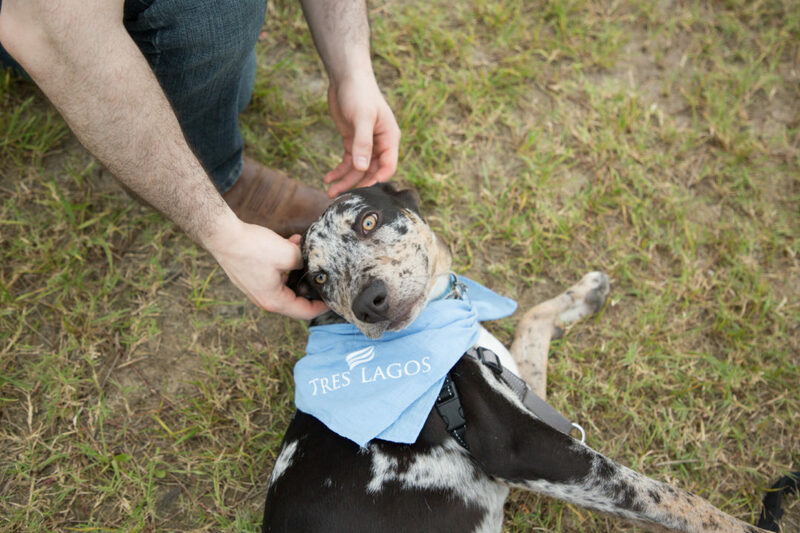 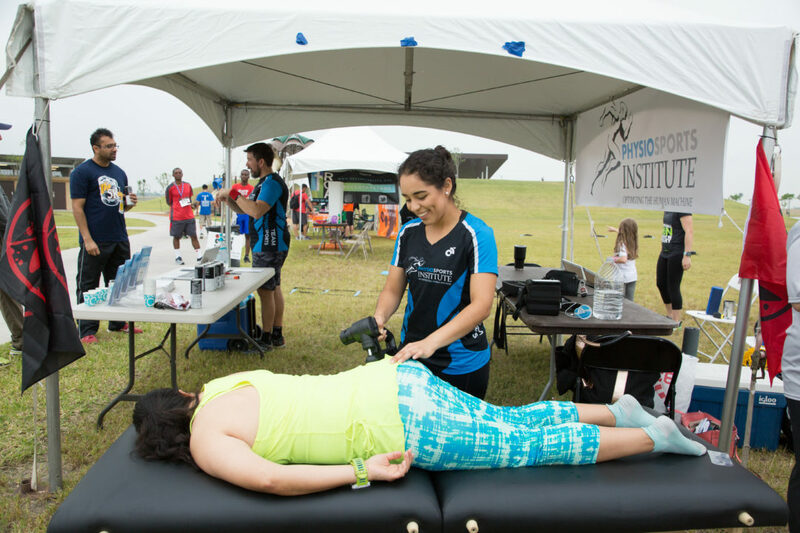 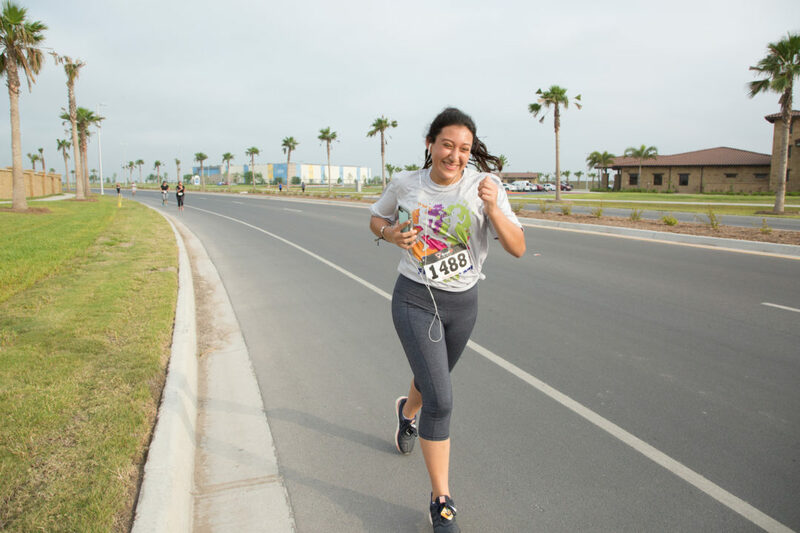 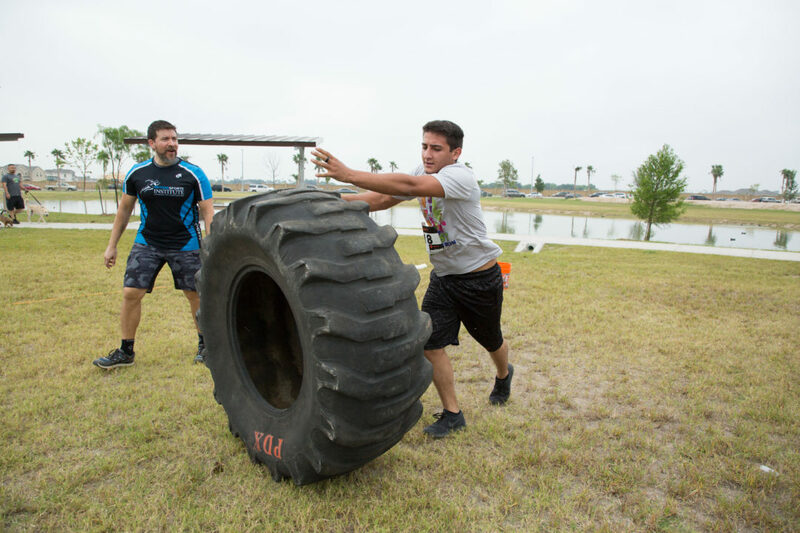 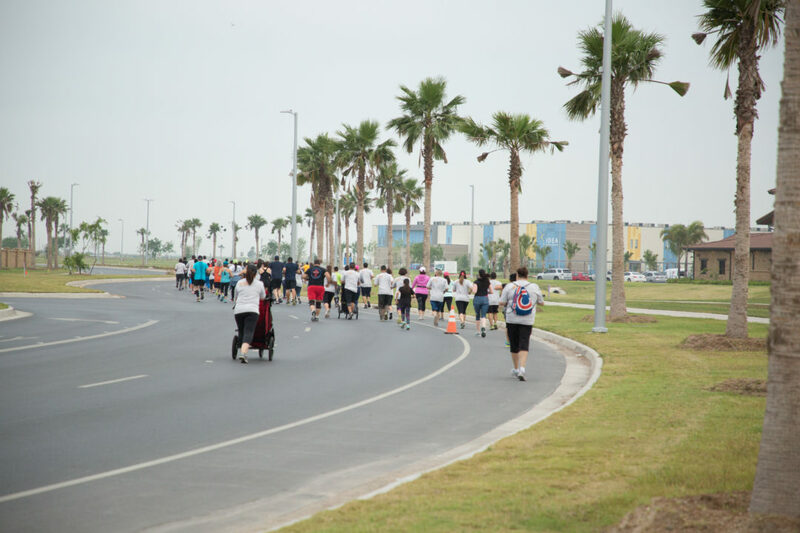 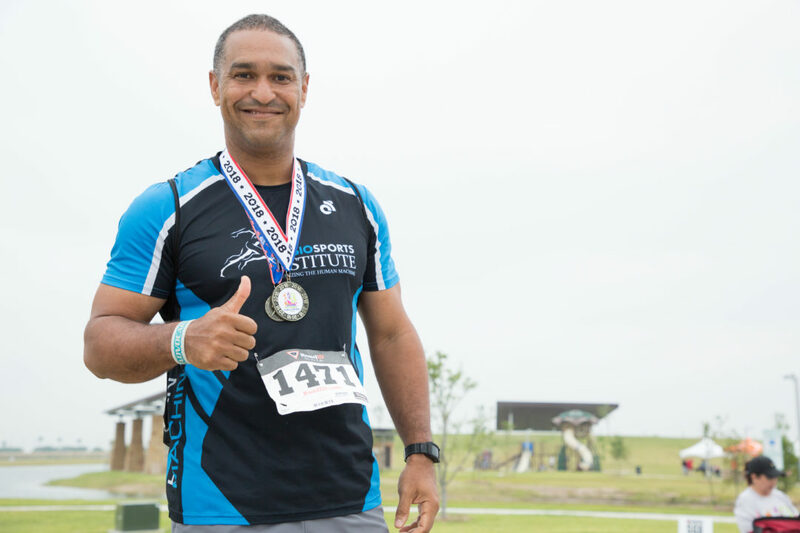 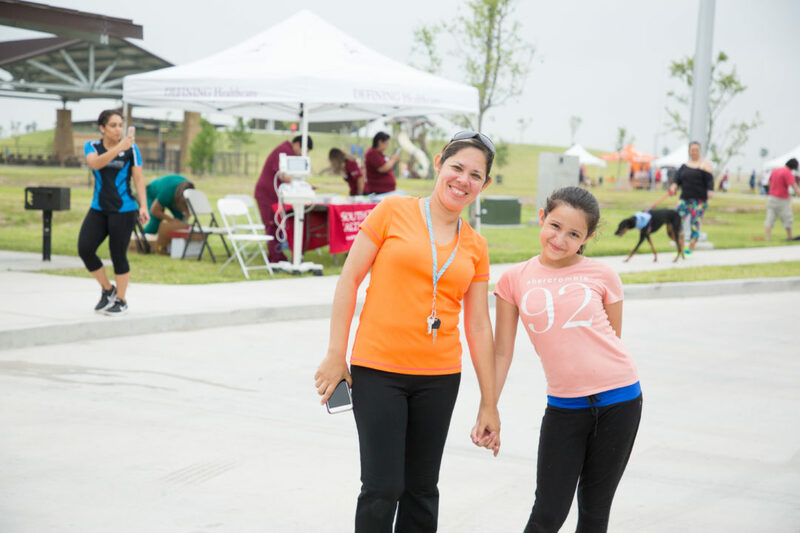 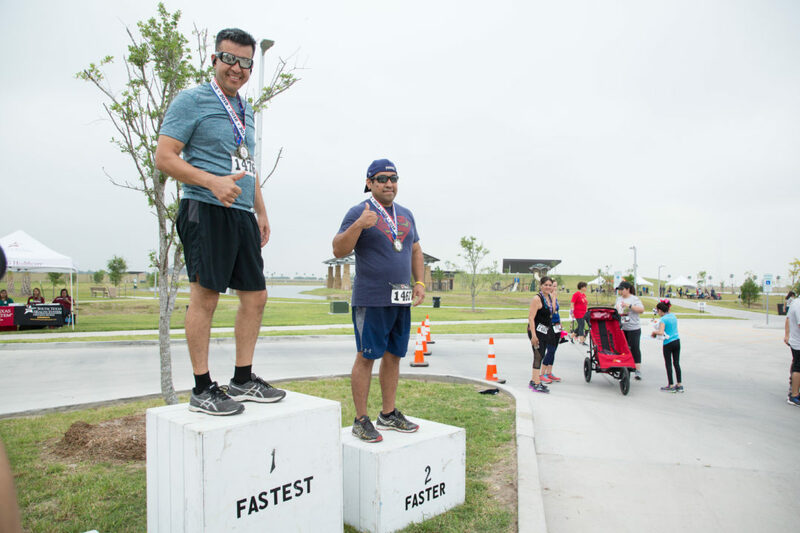 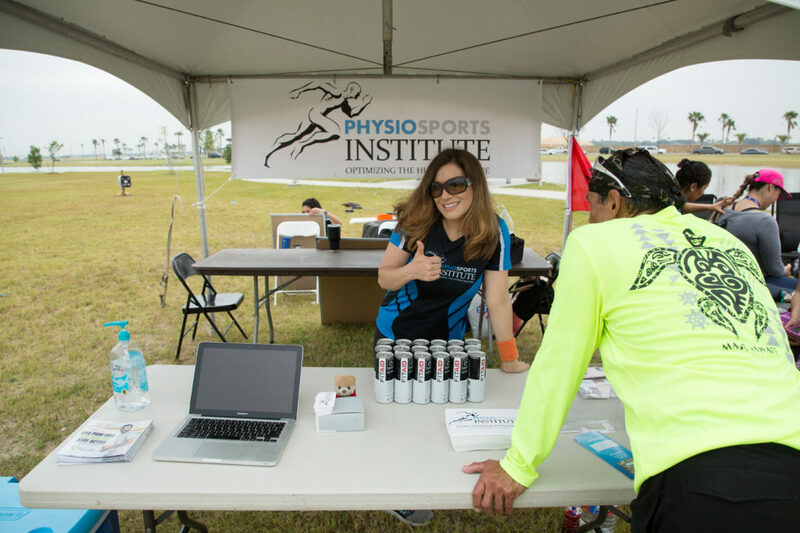 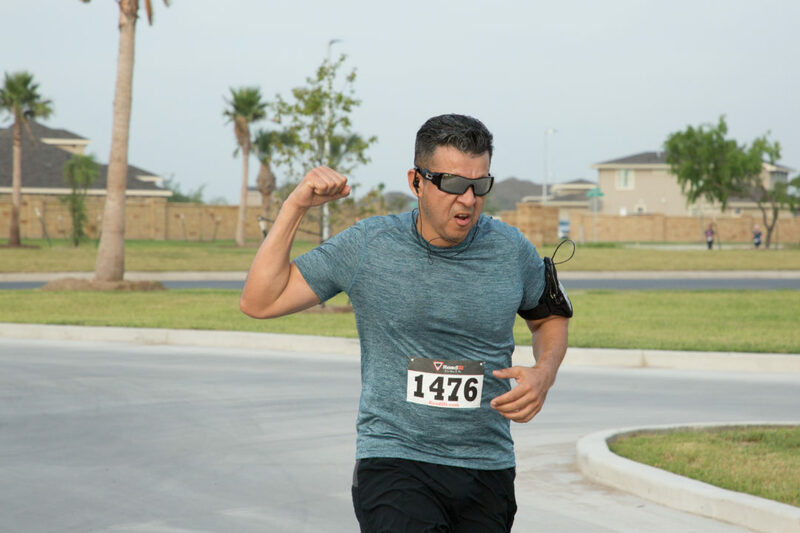 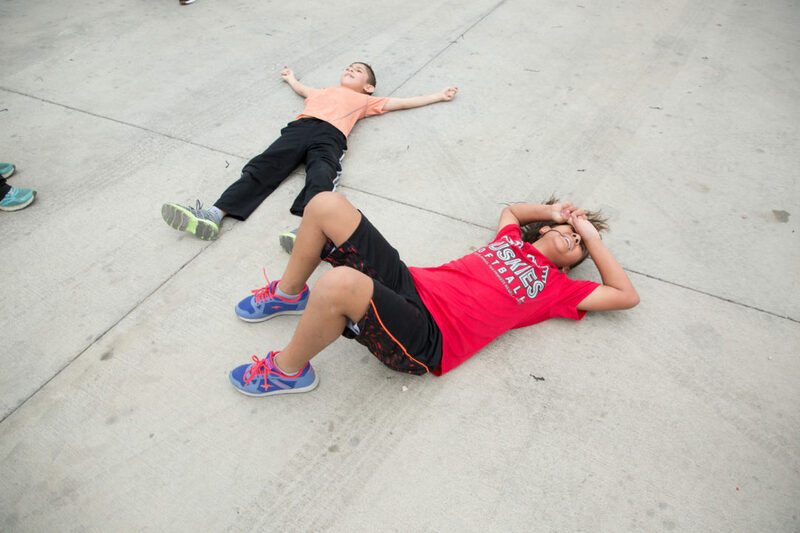 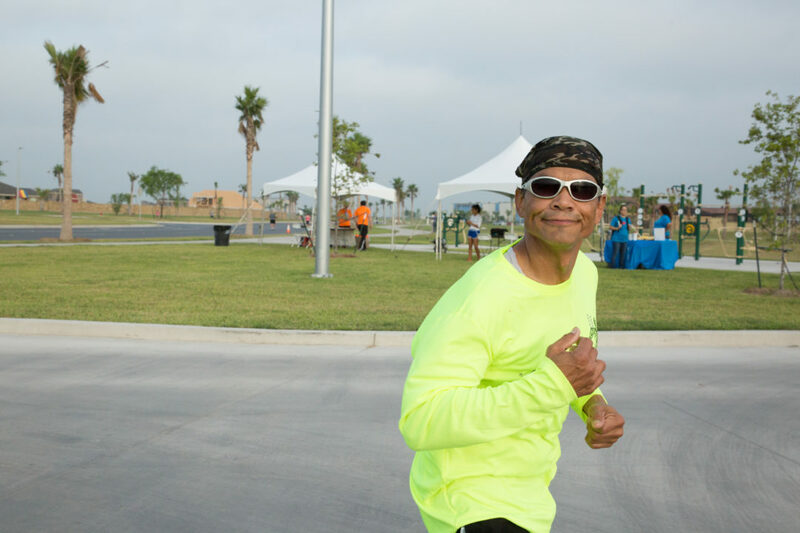 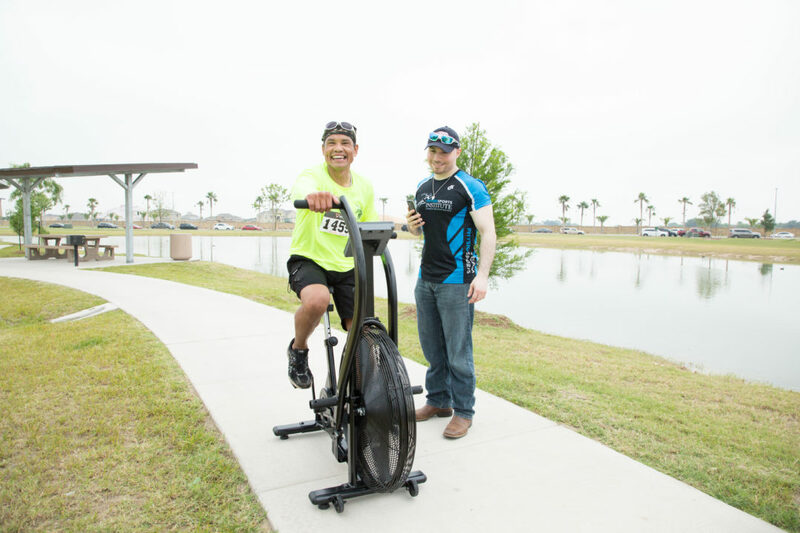 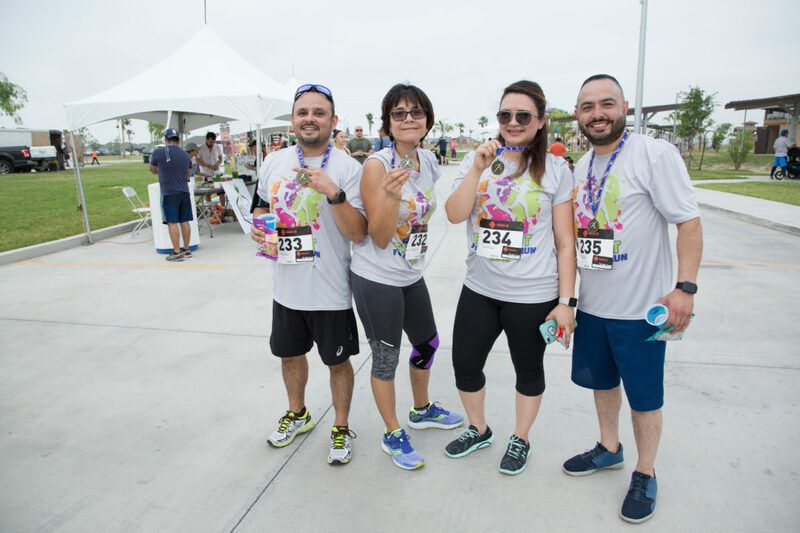 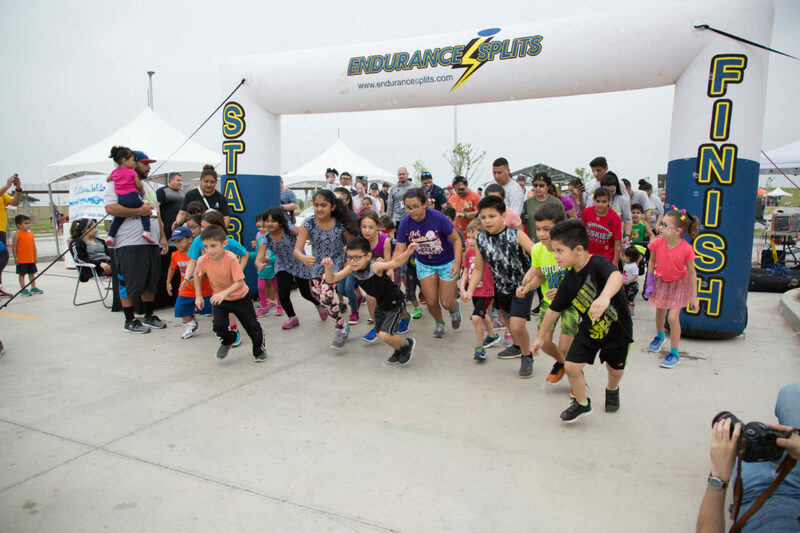 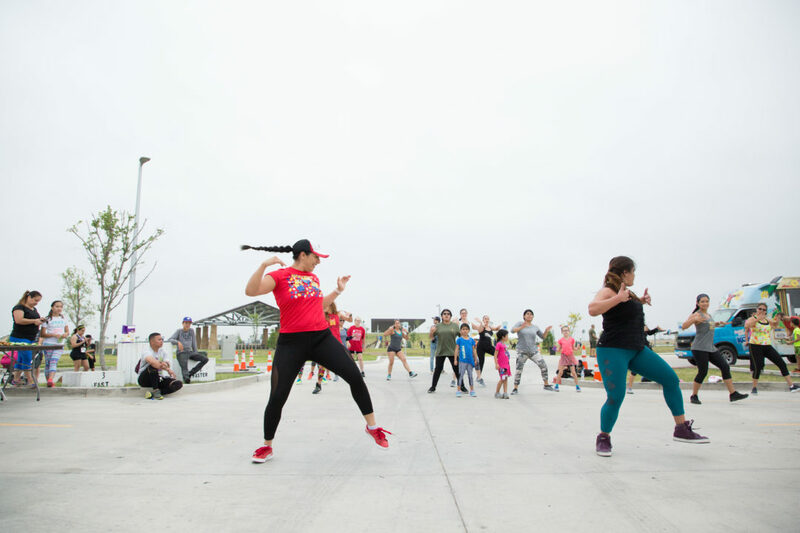 Approximately 100 people participated in our first annual Tres Lagos Fit Fest. 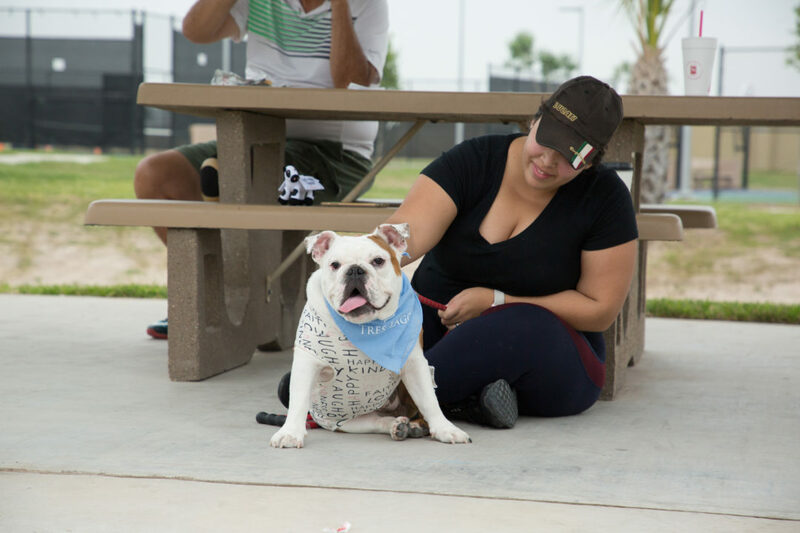 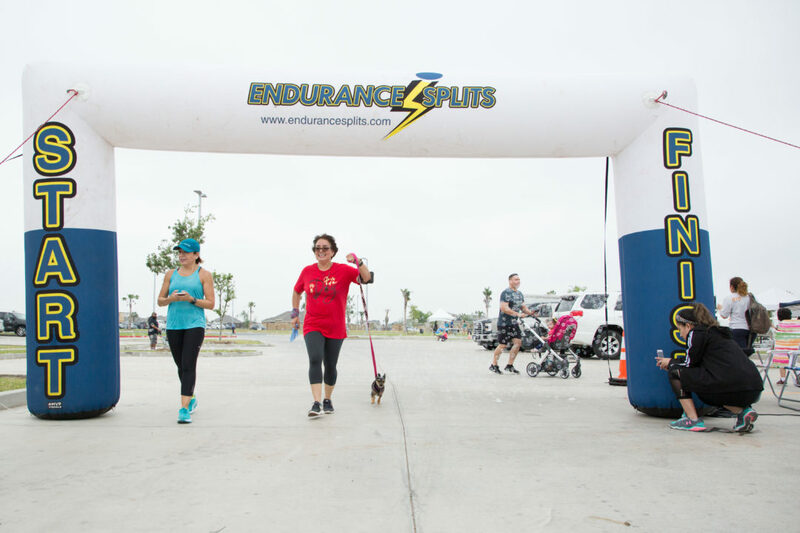 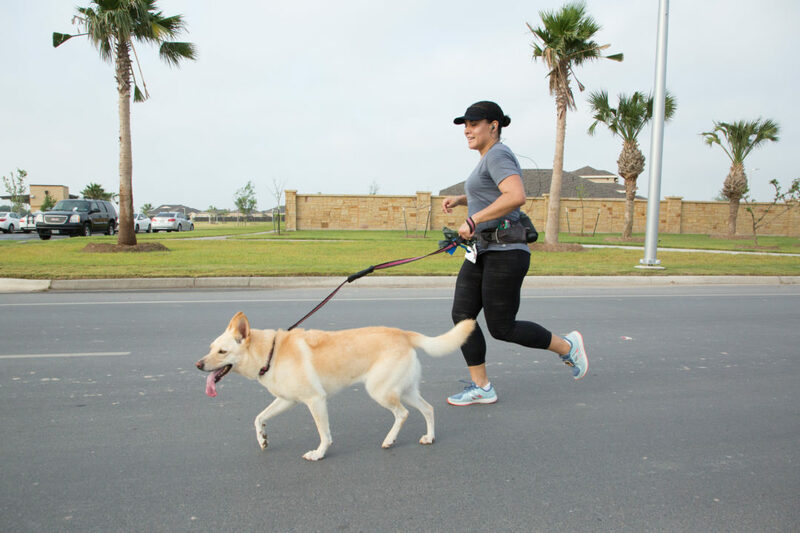 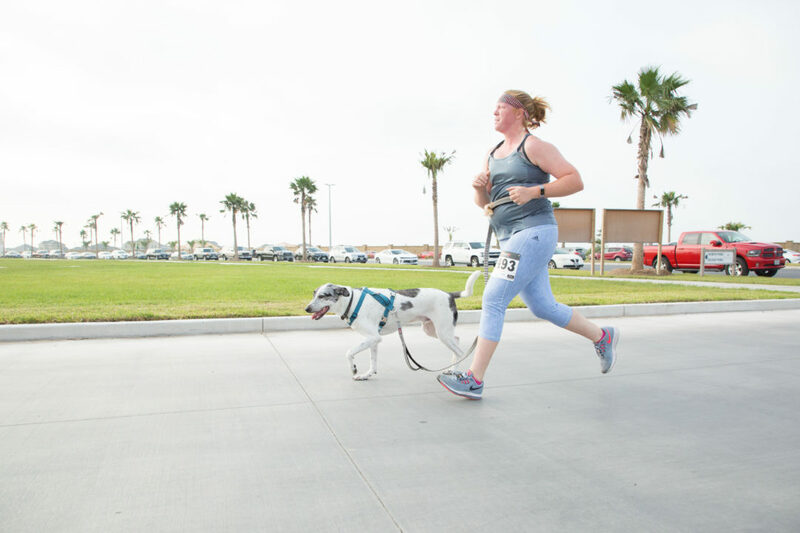 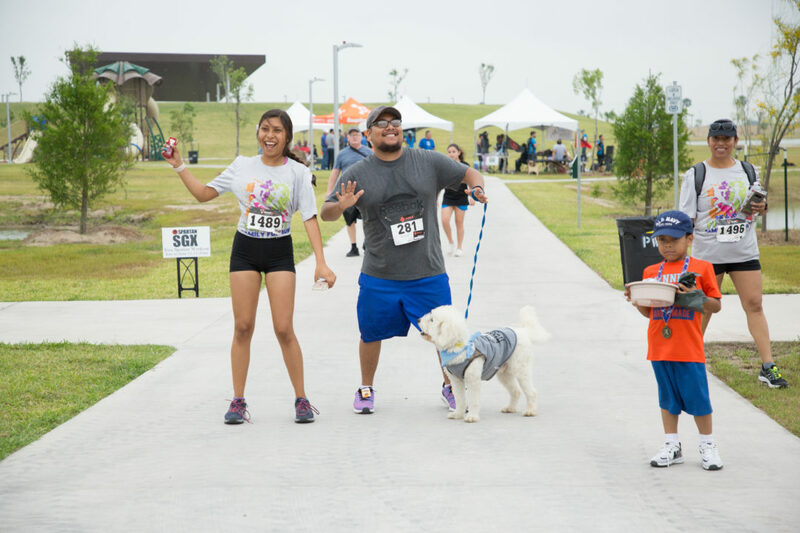 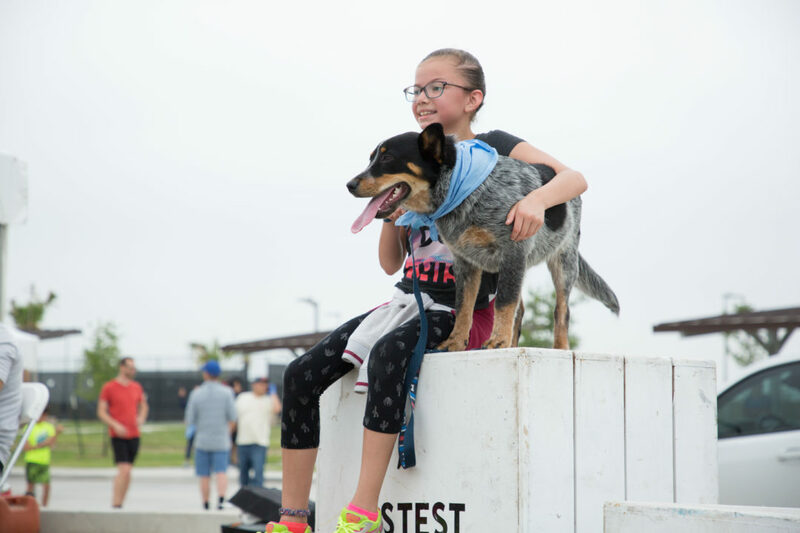 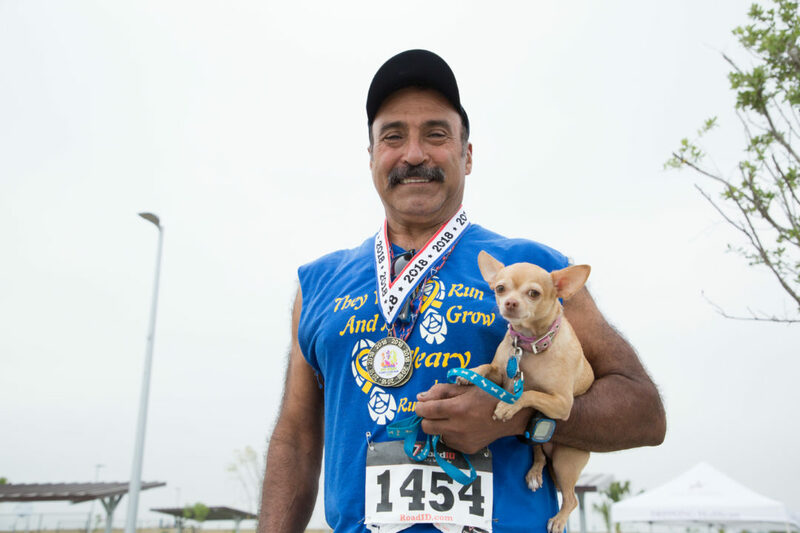 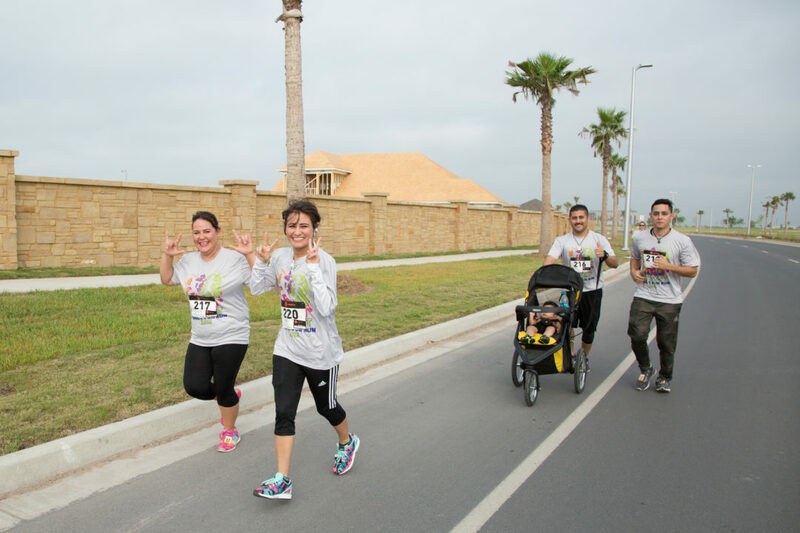 In addition to the 5k and 10k run, we also hosted a free 1 mile run for the kids and a doggie walk and run. 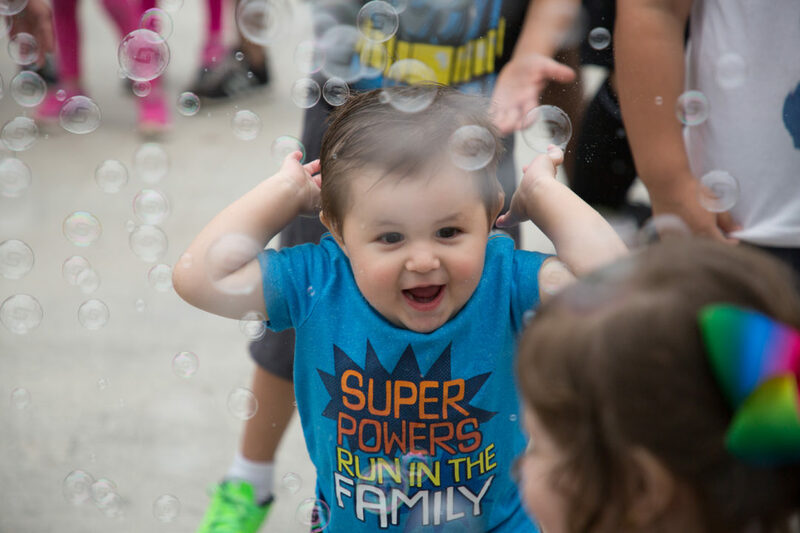 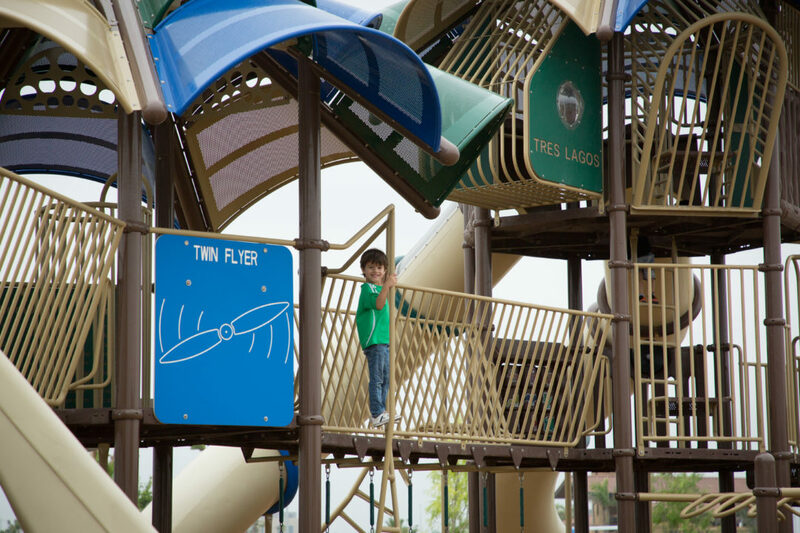 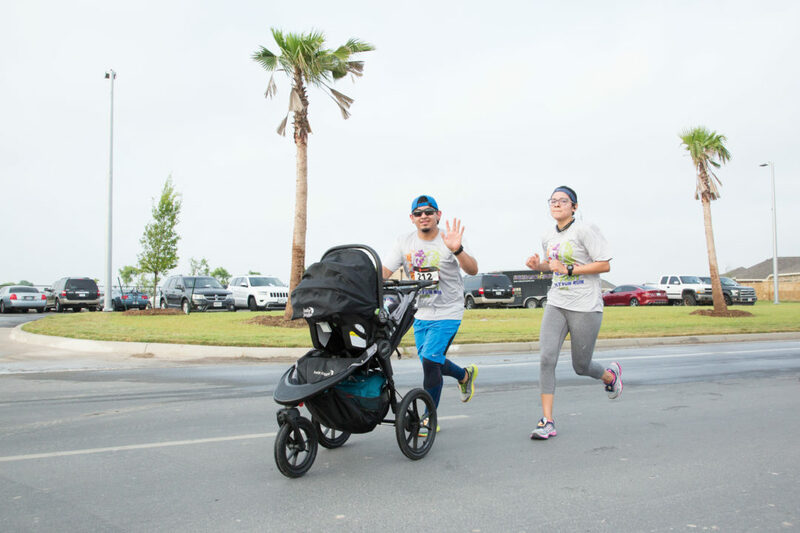 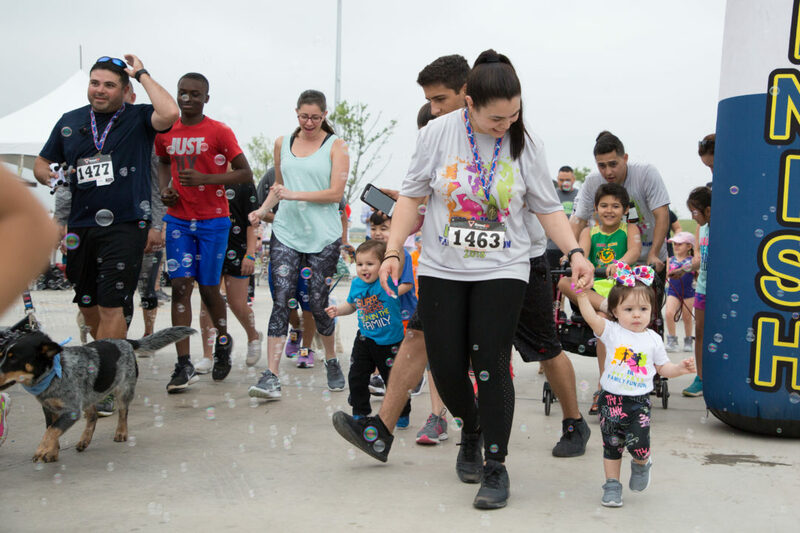 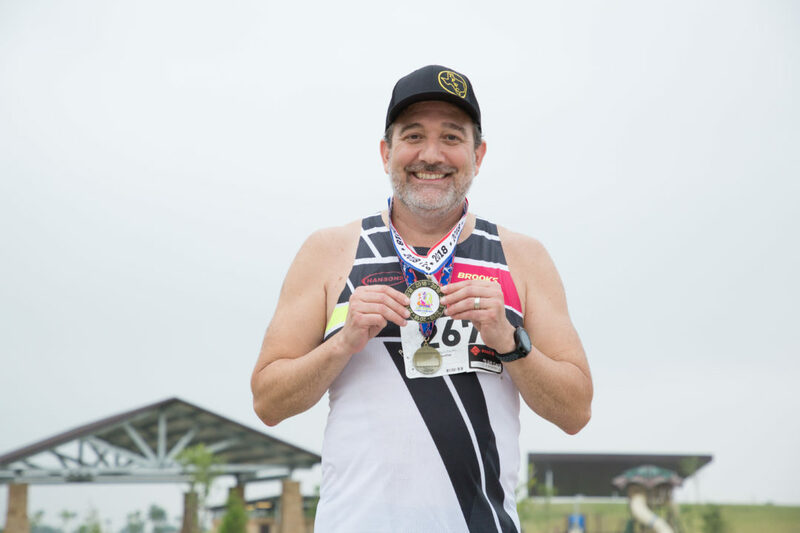 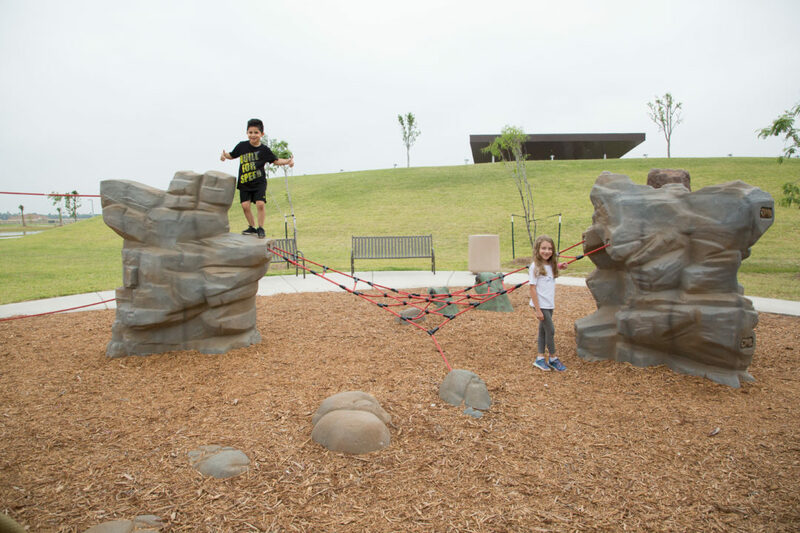 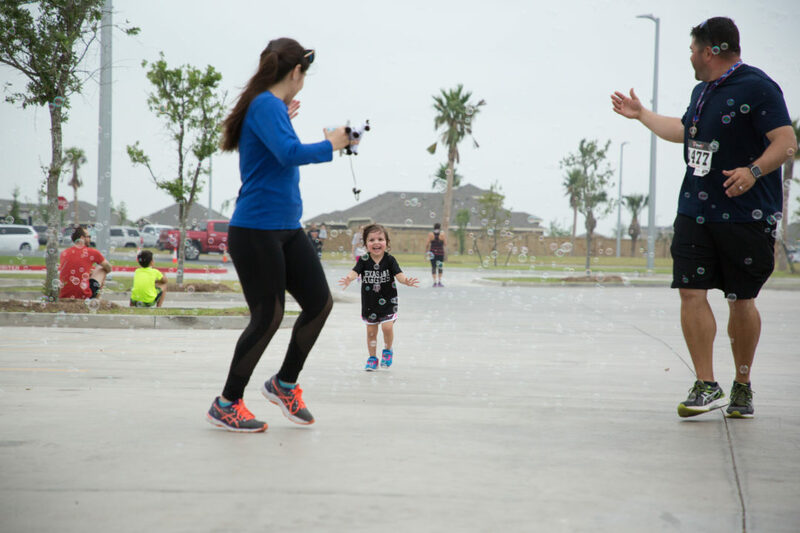 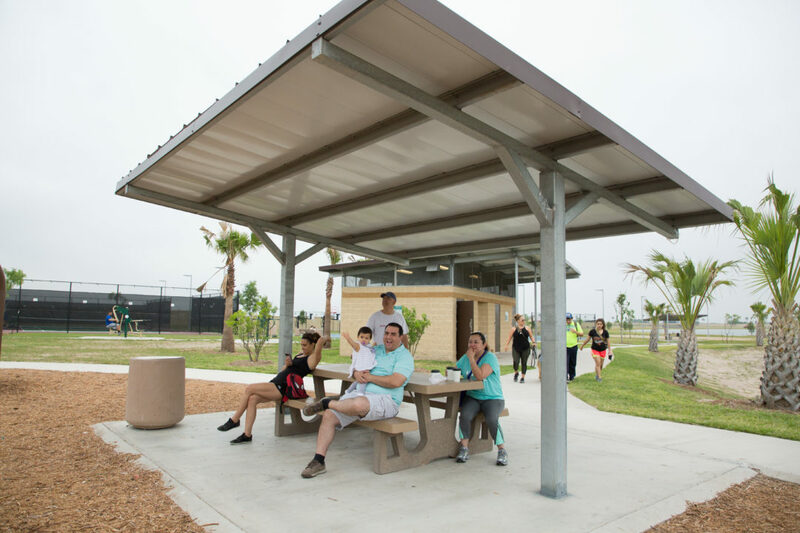 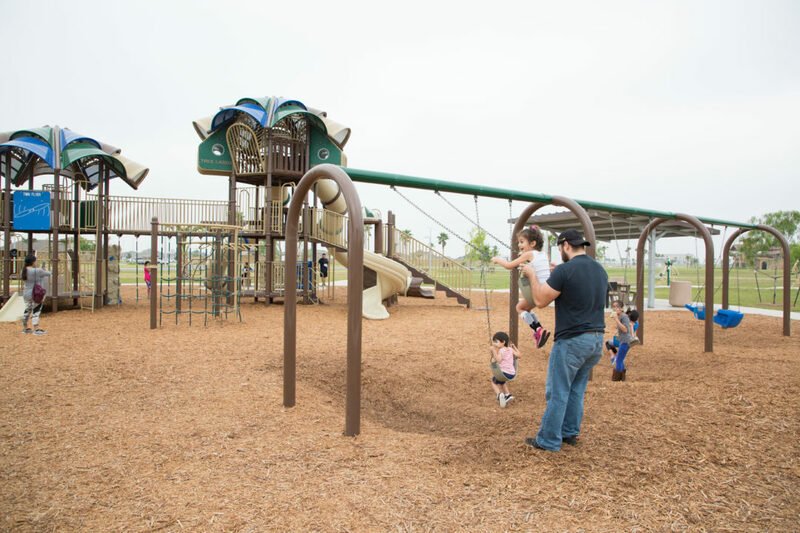 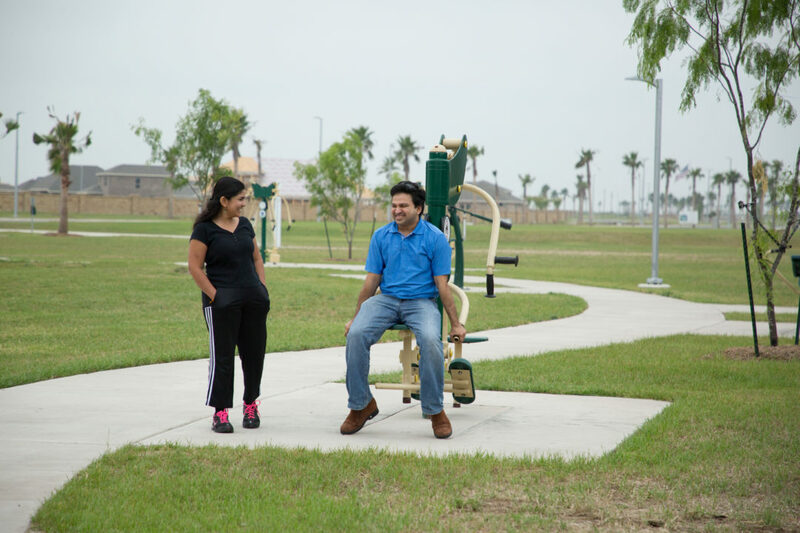 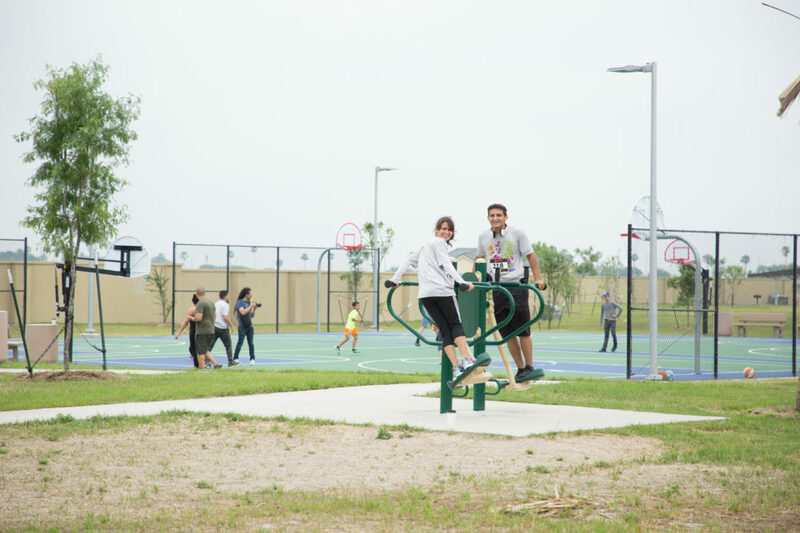 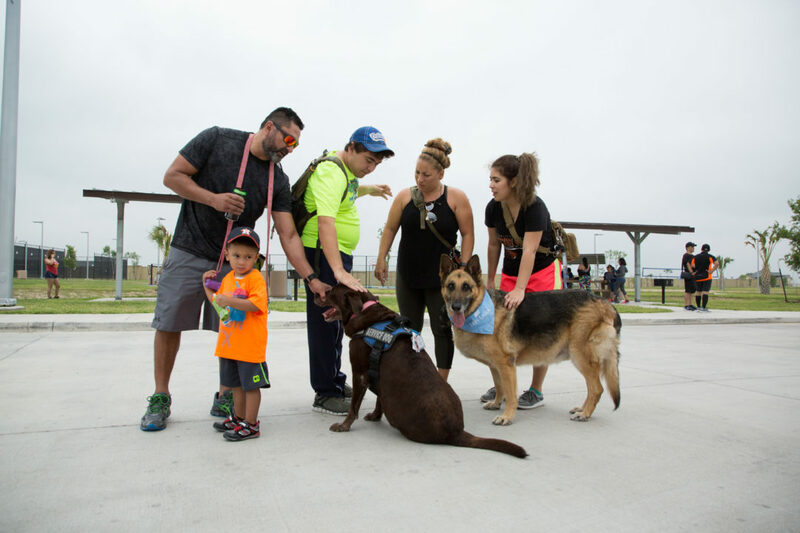 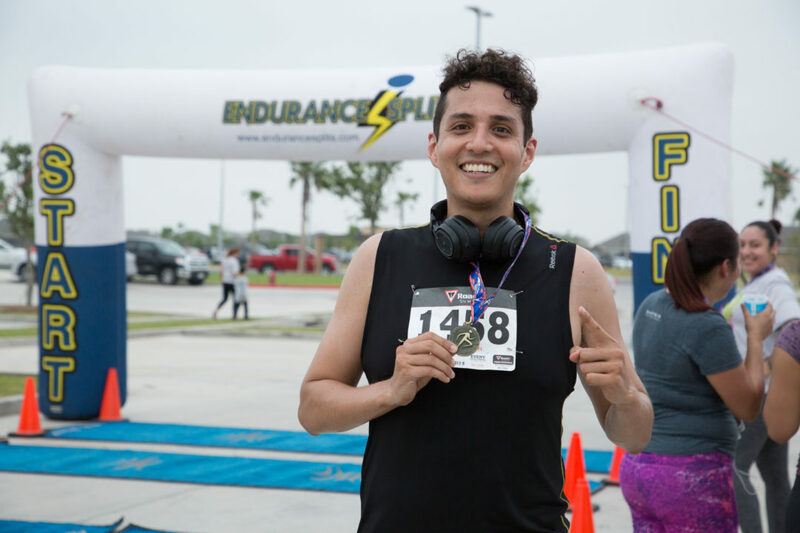 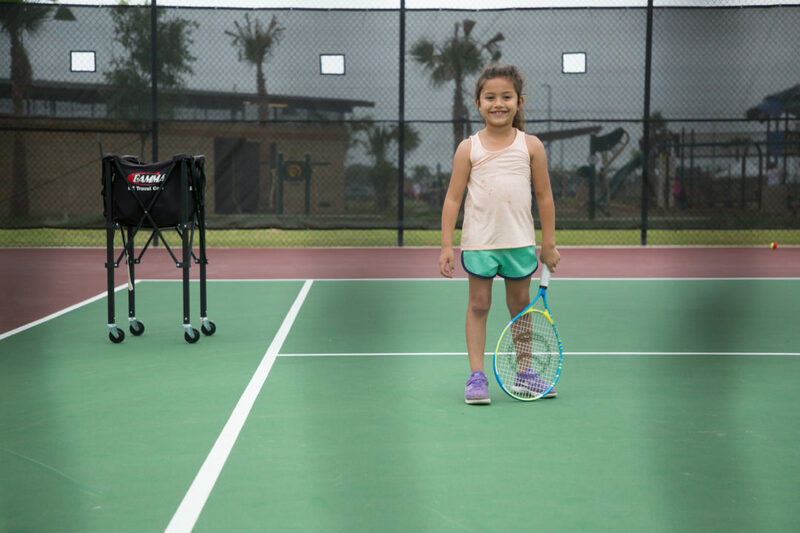 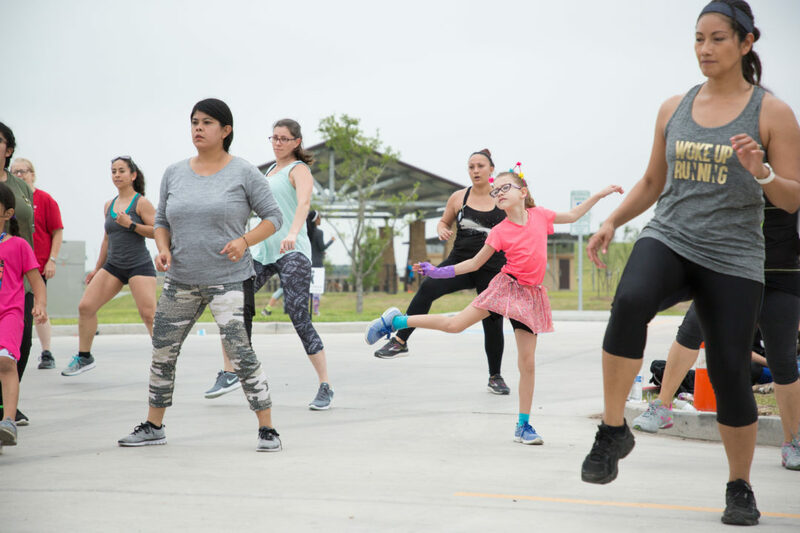 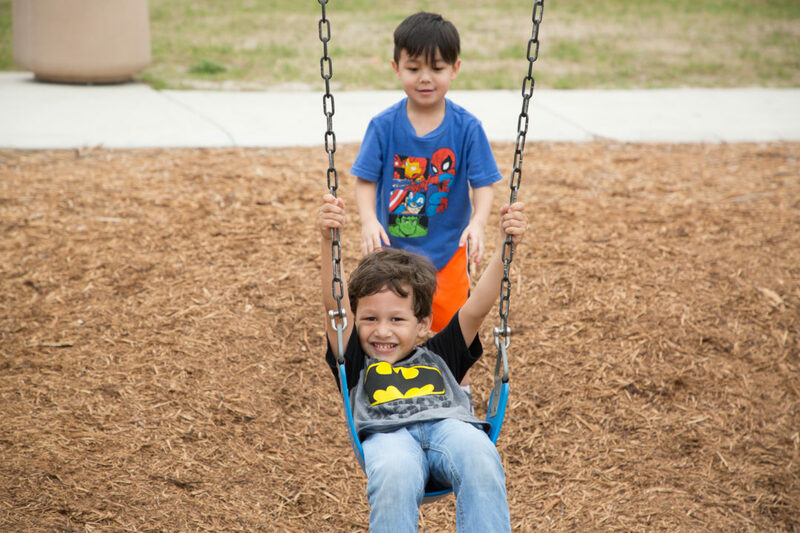 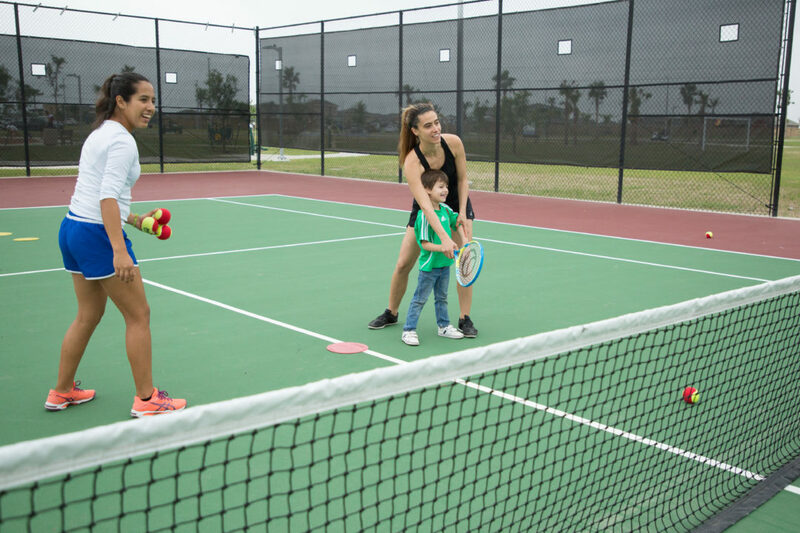 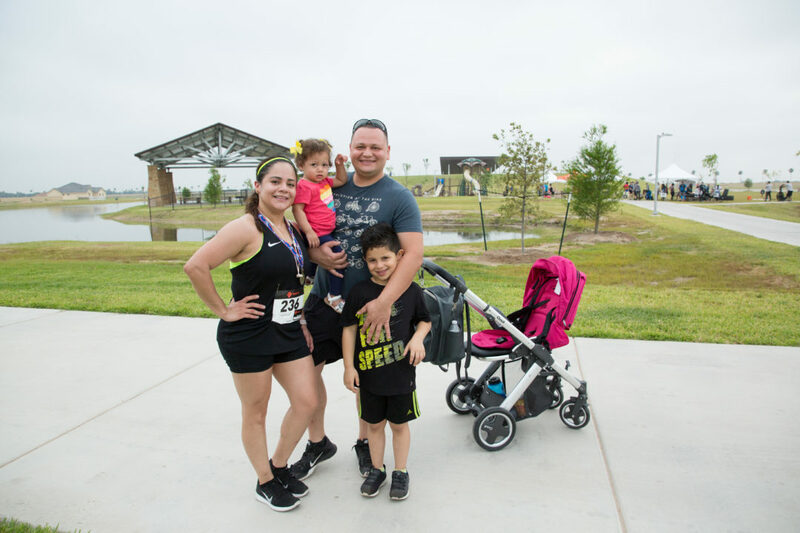 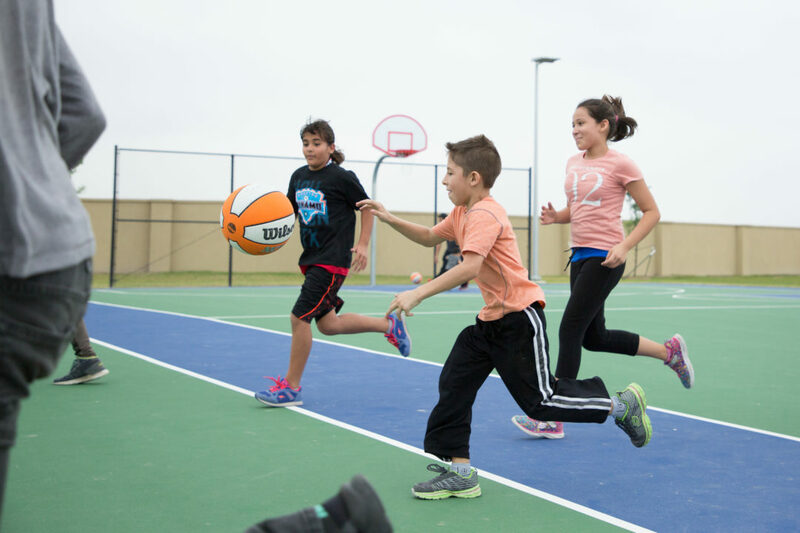 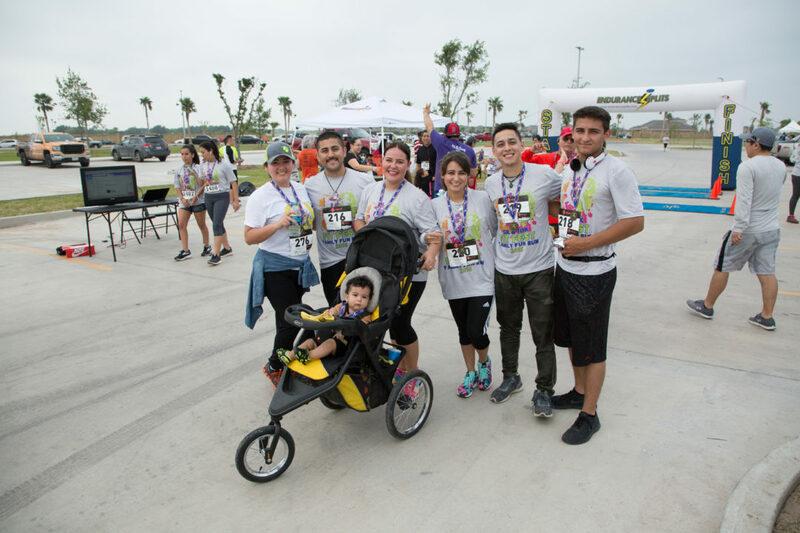 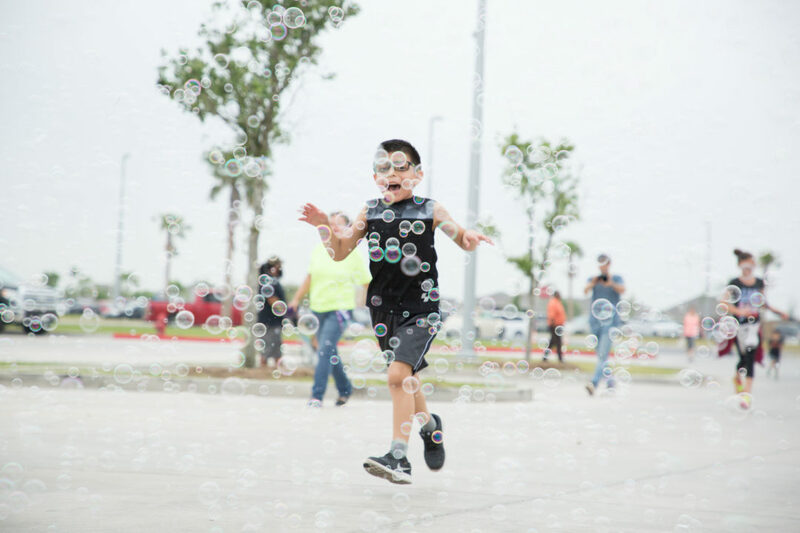 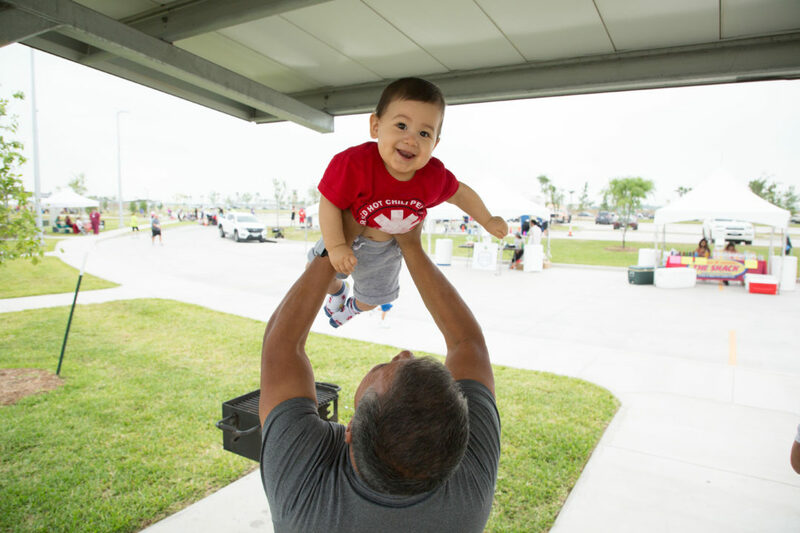 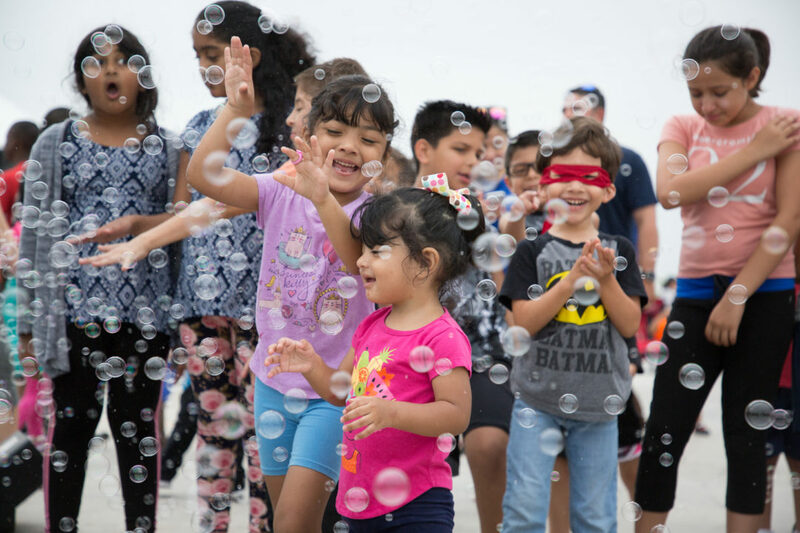 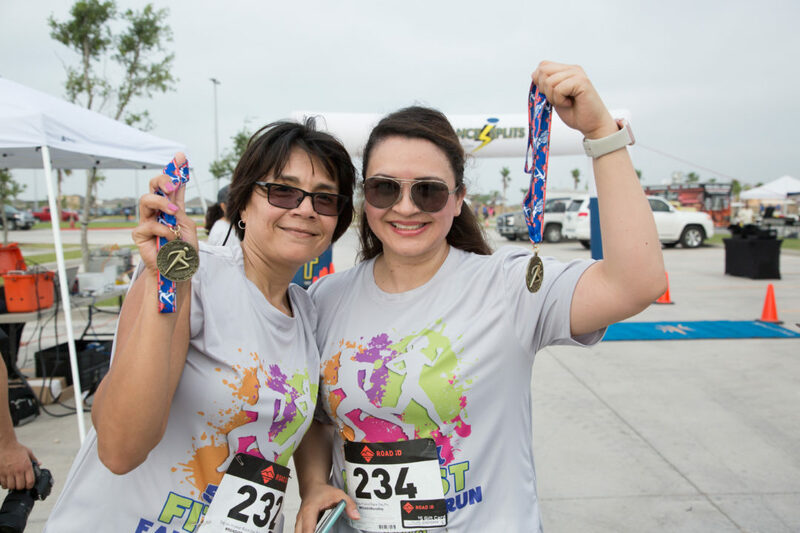 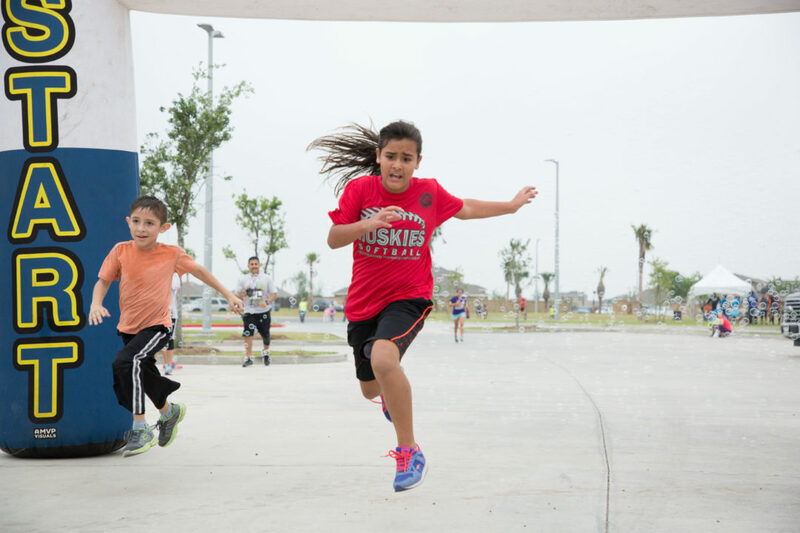 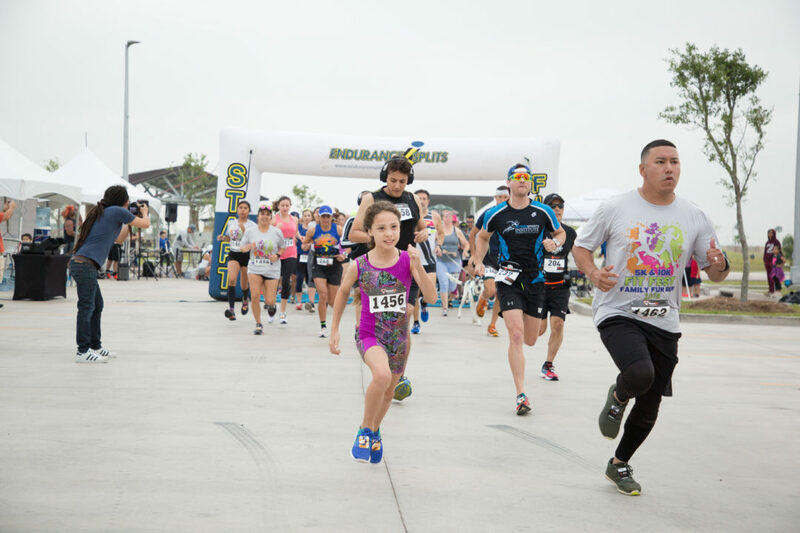 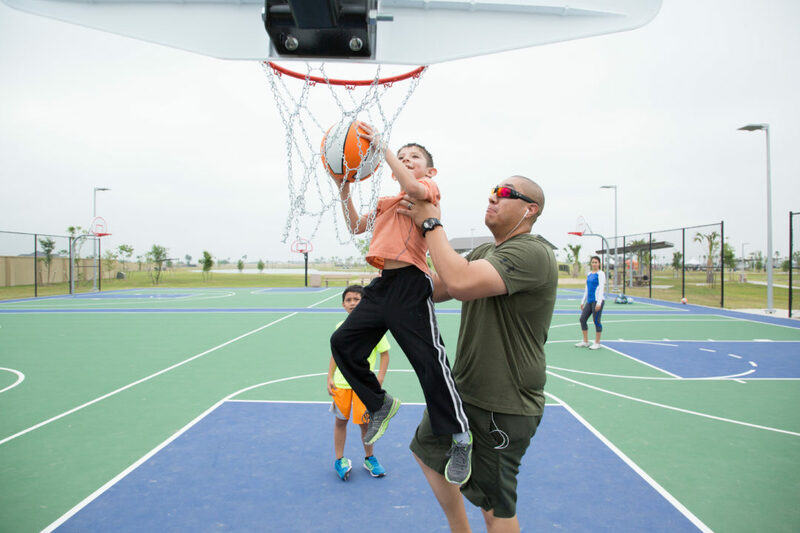 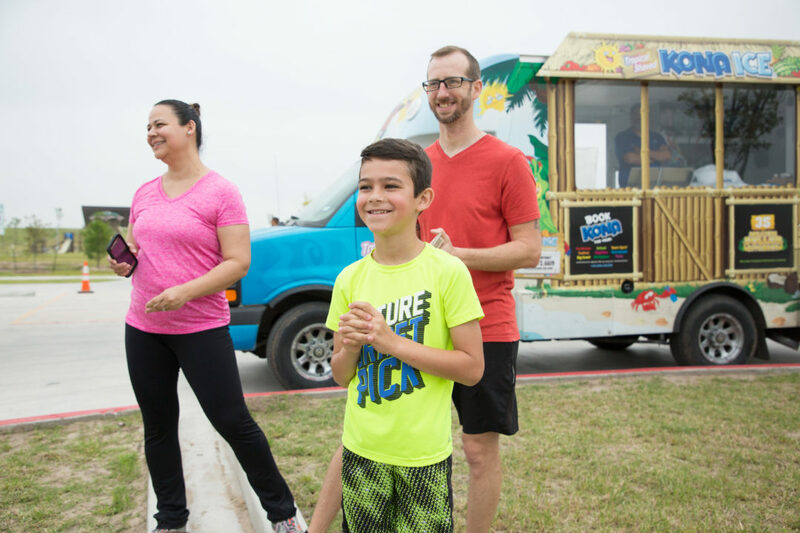 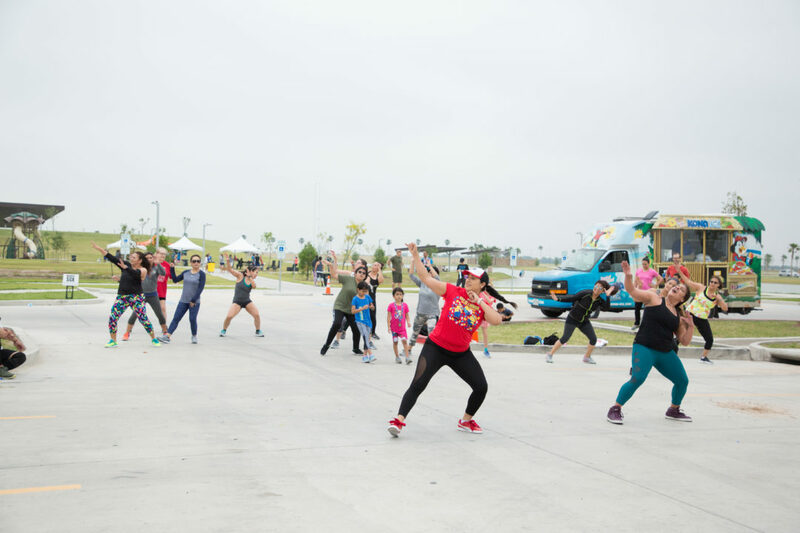 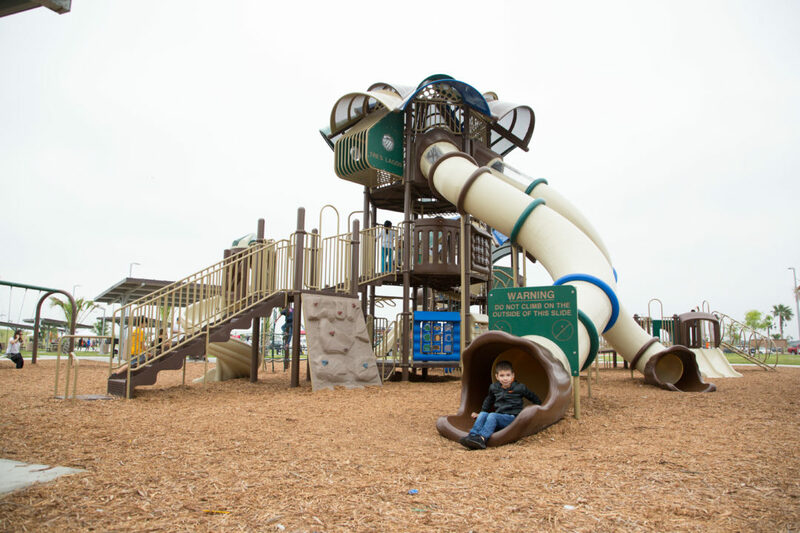 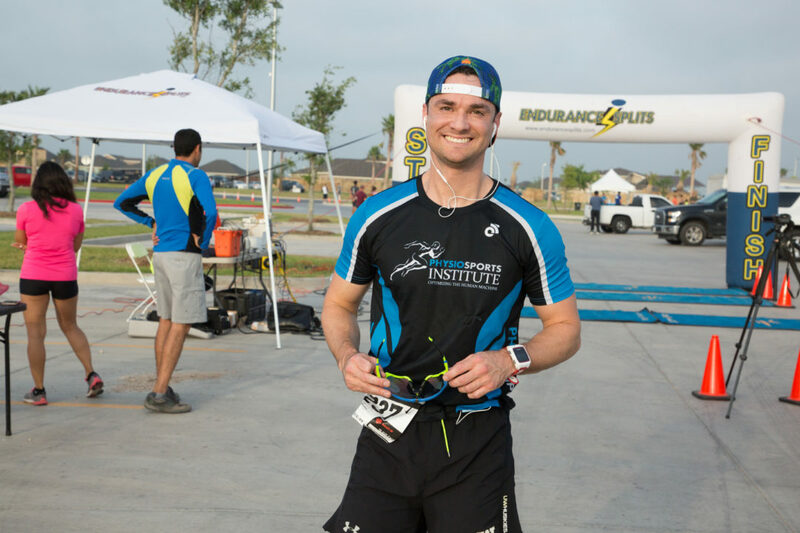 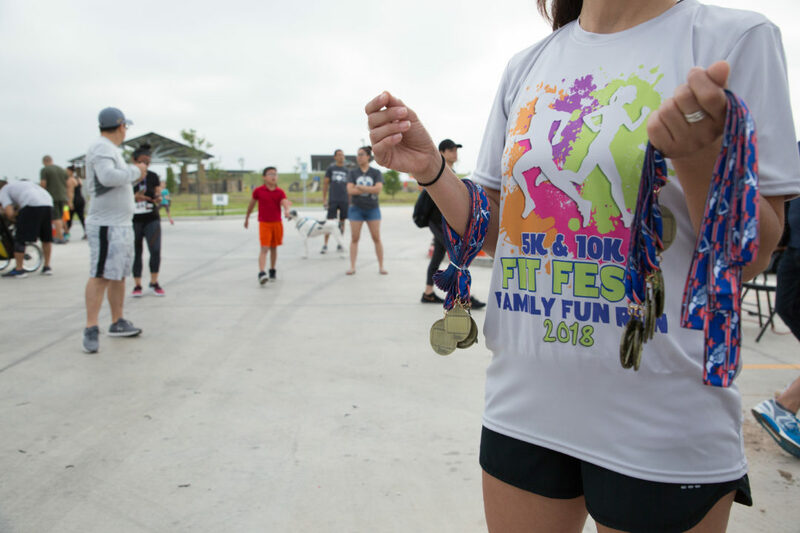 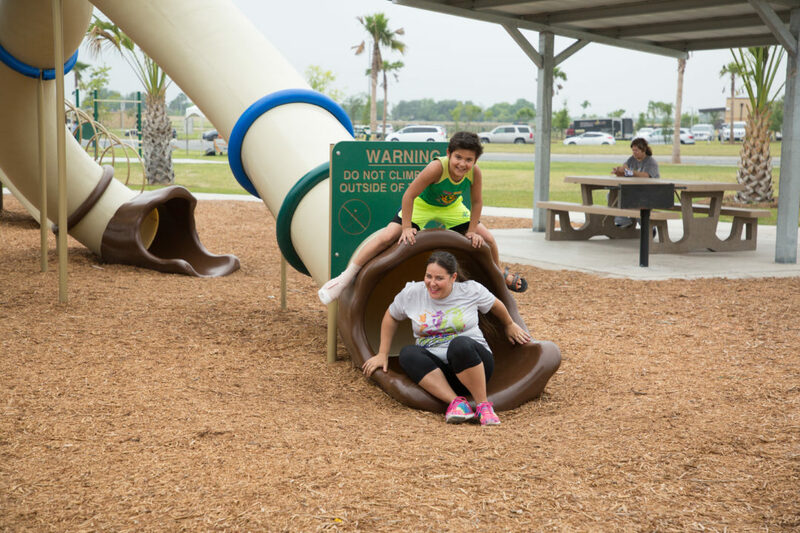 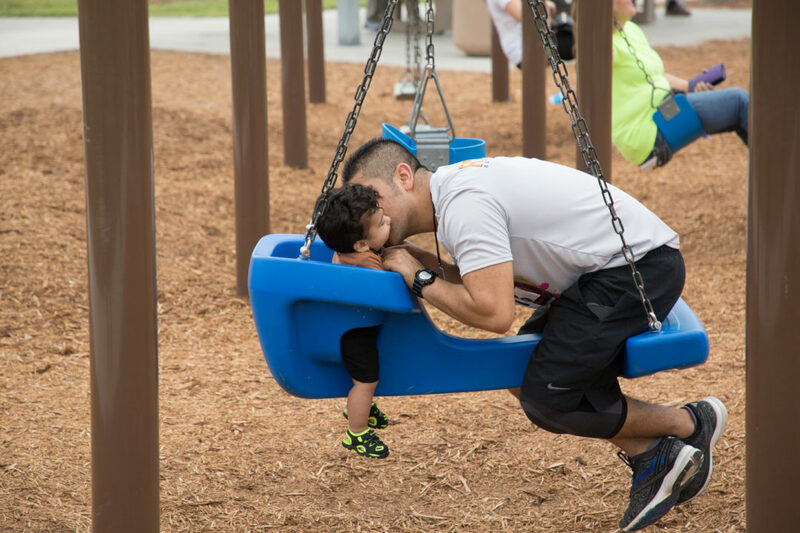 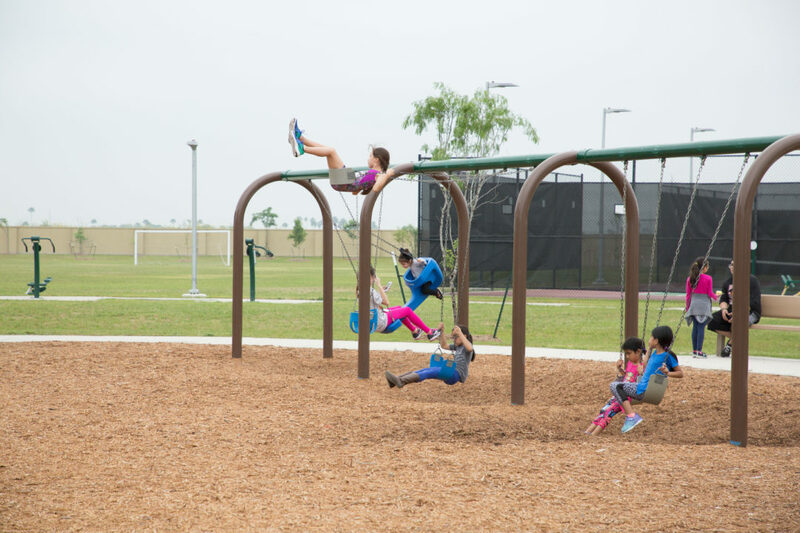 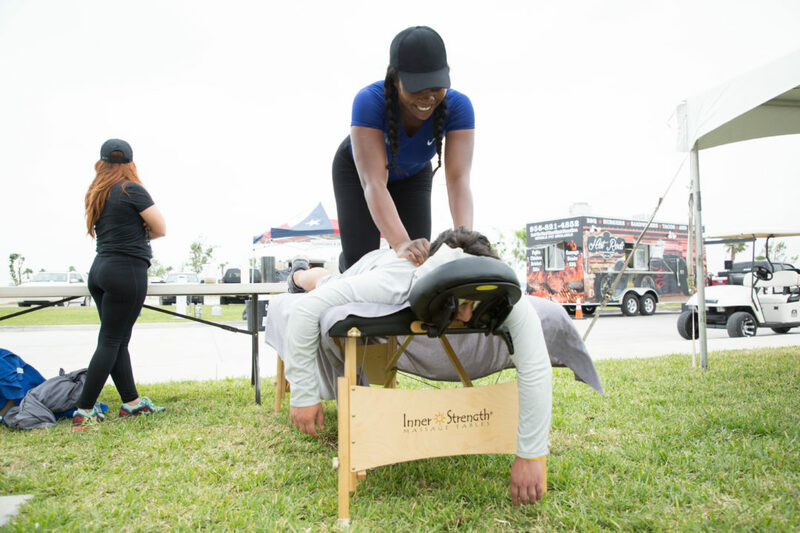 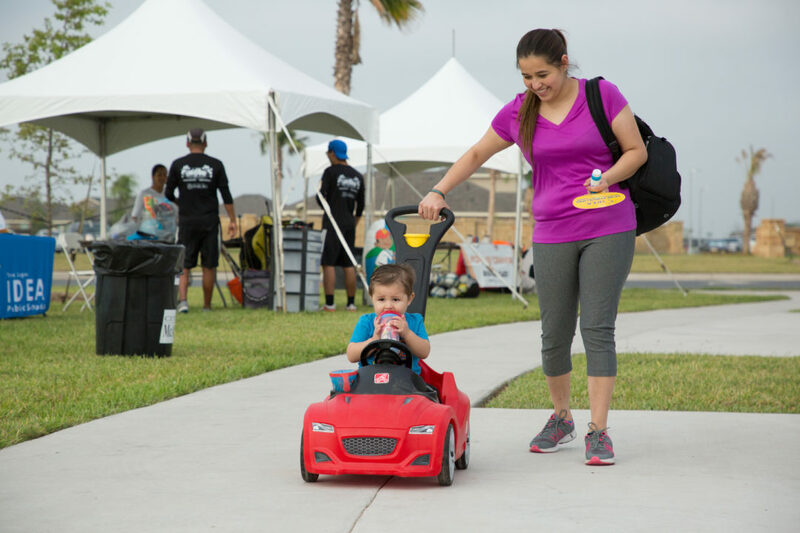 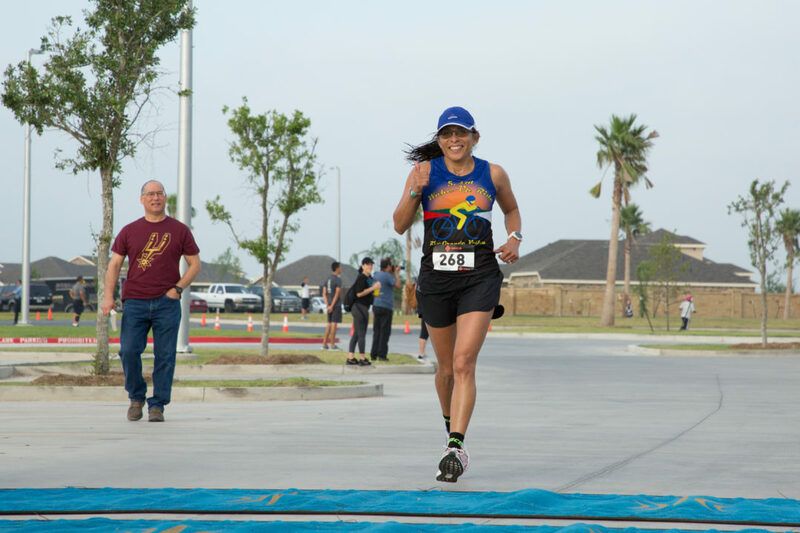 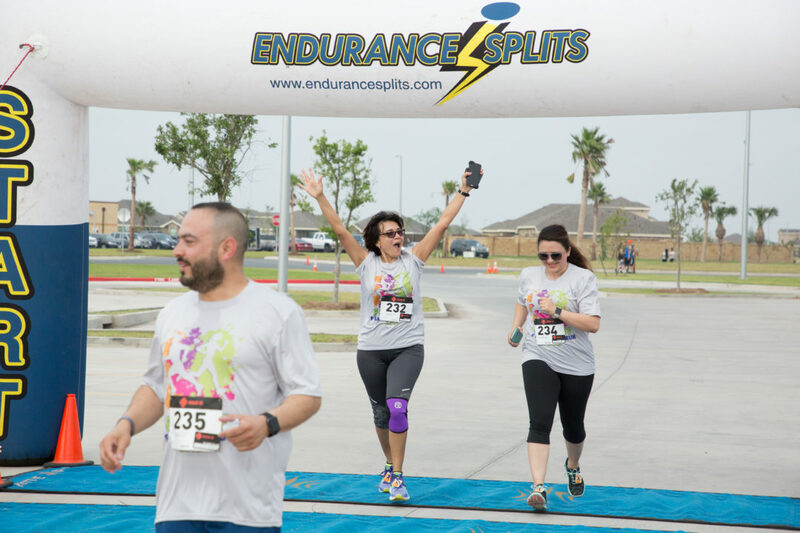 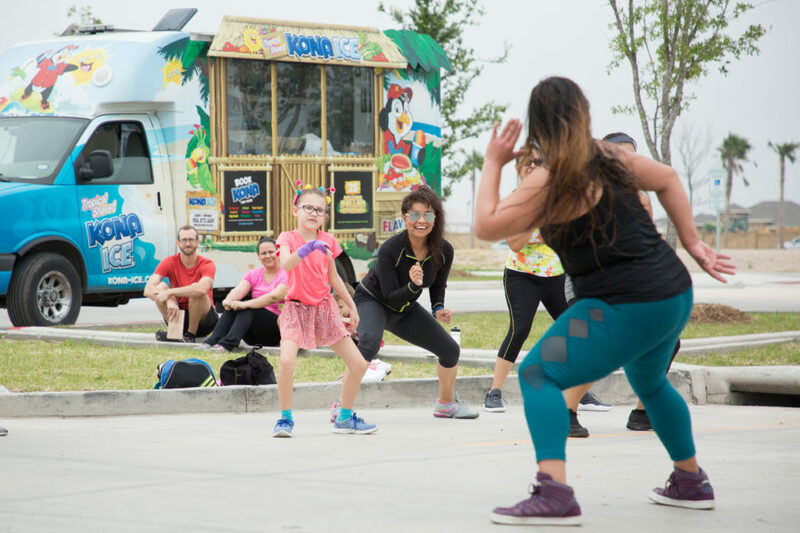 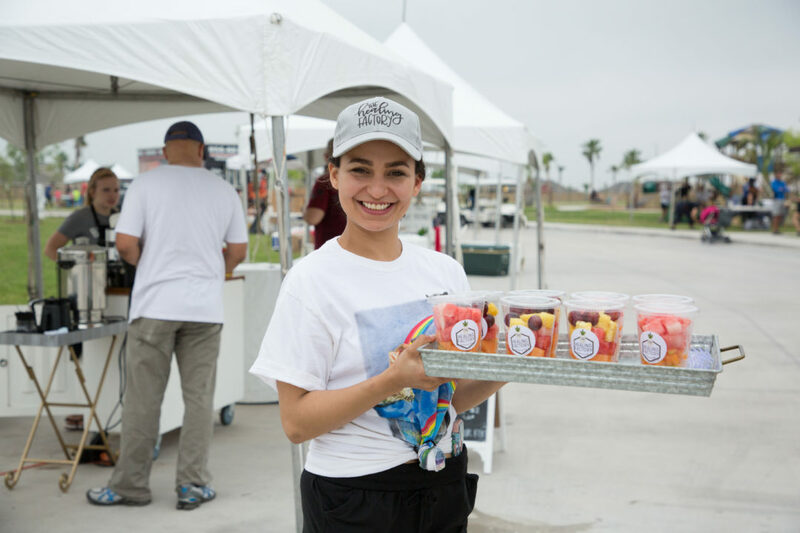 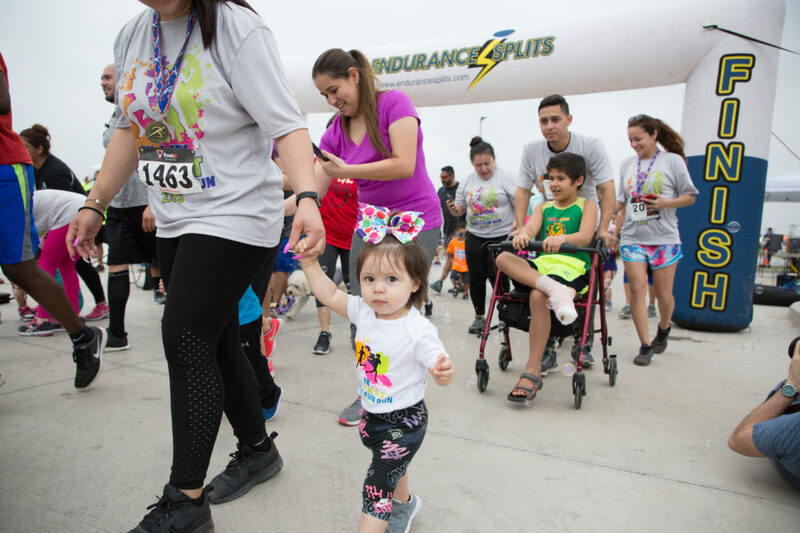 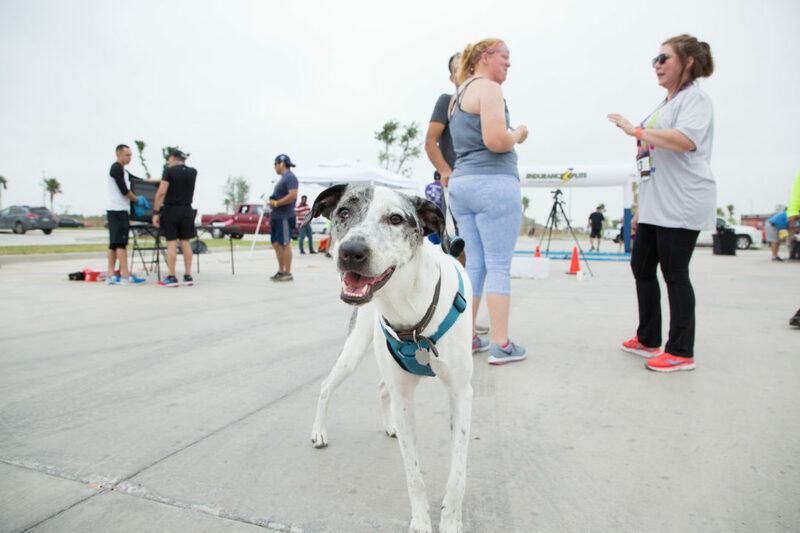 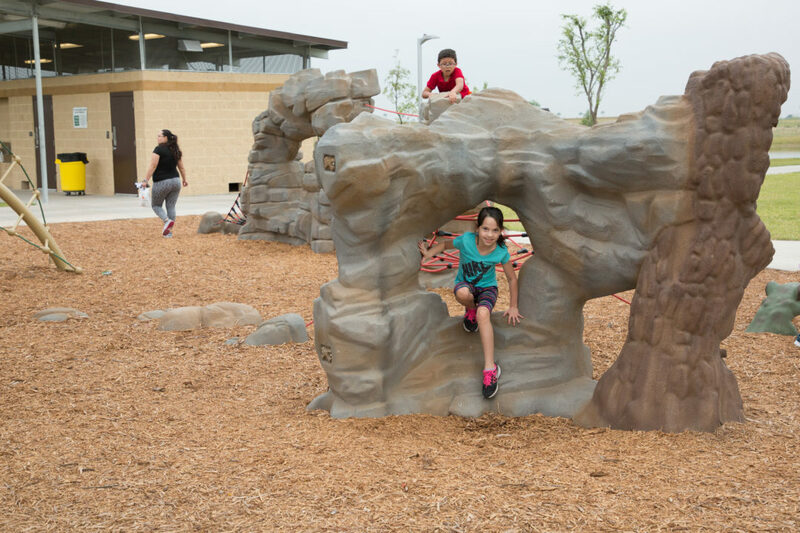 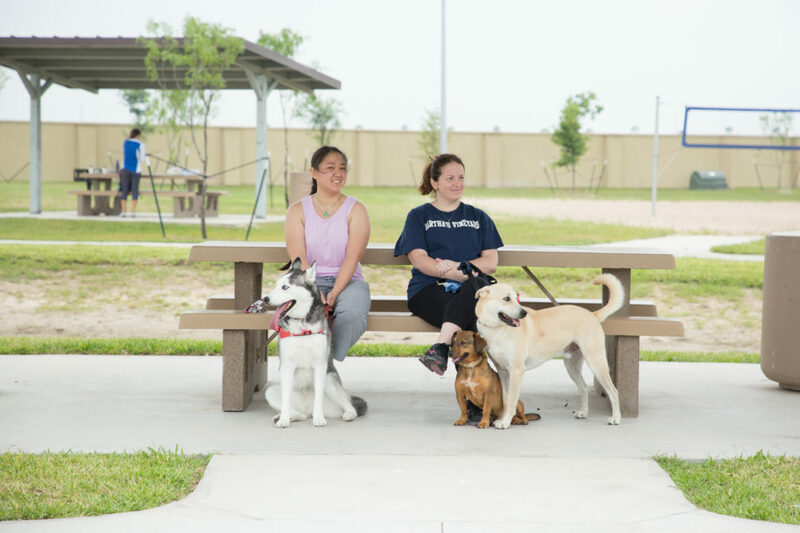 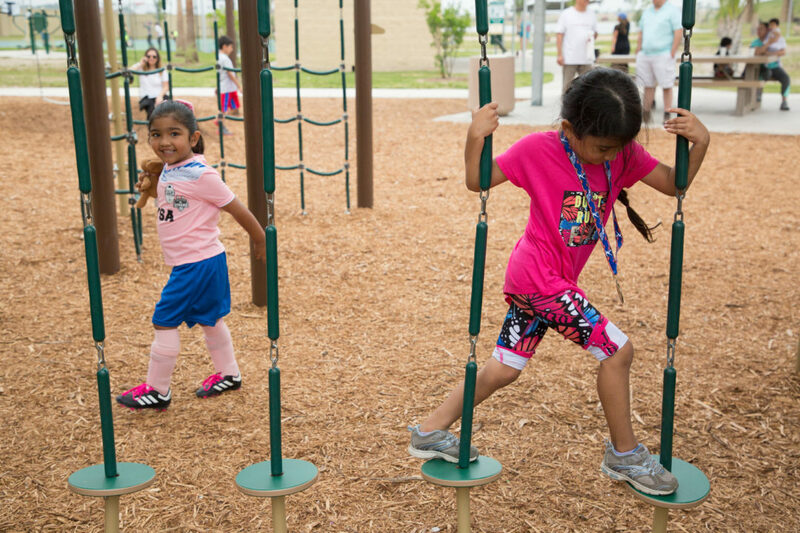 Other family-oriented fitness activities include an Orangetheory Fitness Bootcamp with a yoga cool down, a Zumba class, Spartan Workout, a session by Rock of Ages Fitness Ministry with workouts that require no equipment, free massage, and tennis drills and games courtesy of the South Texas Community Tennis Association.